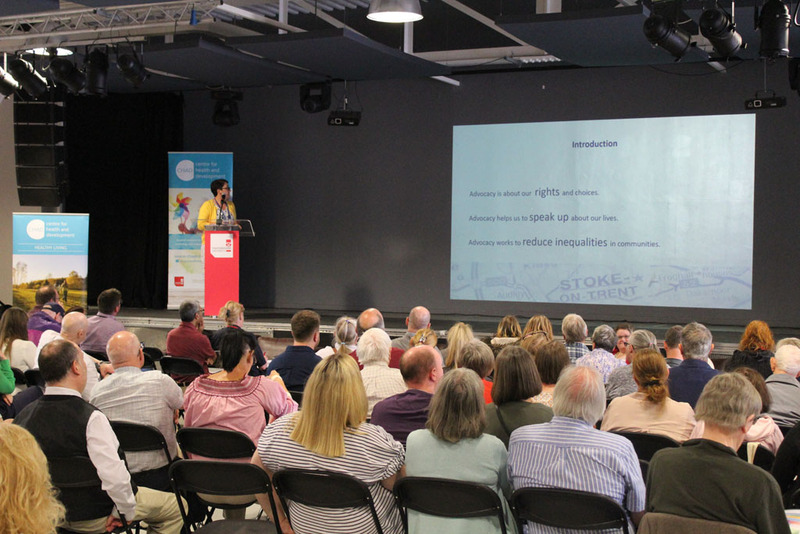 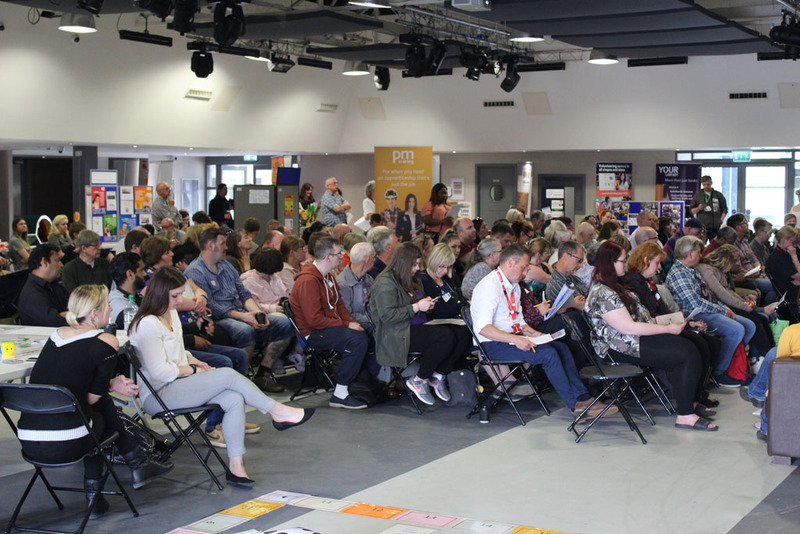 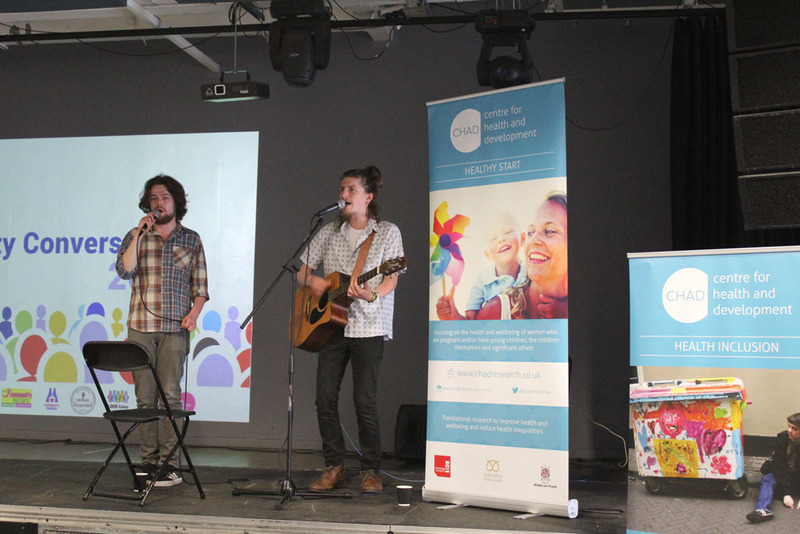 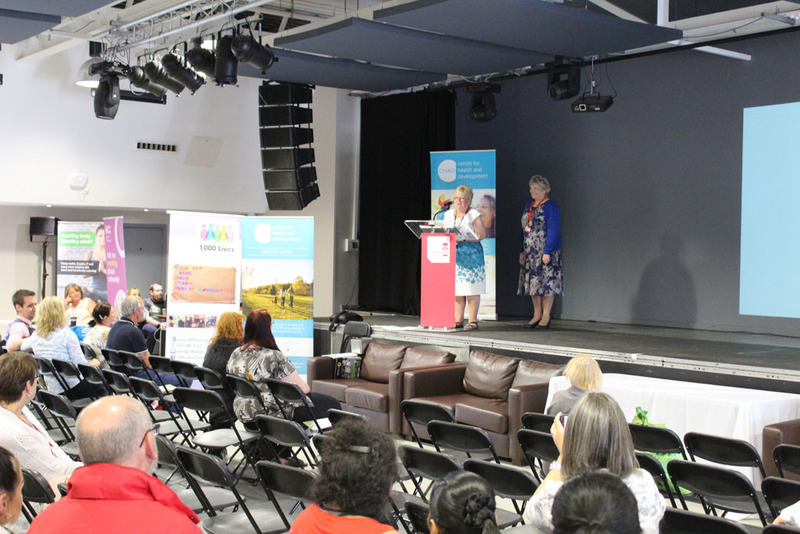 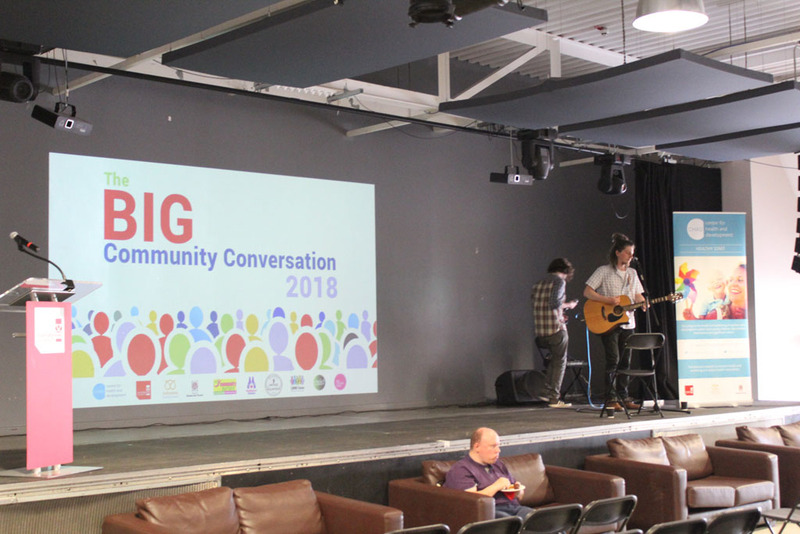 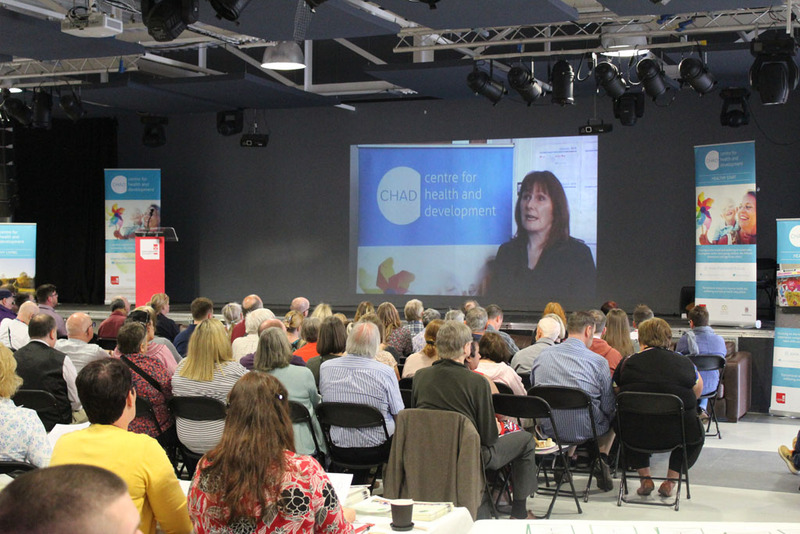 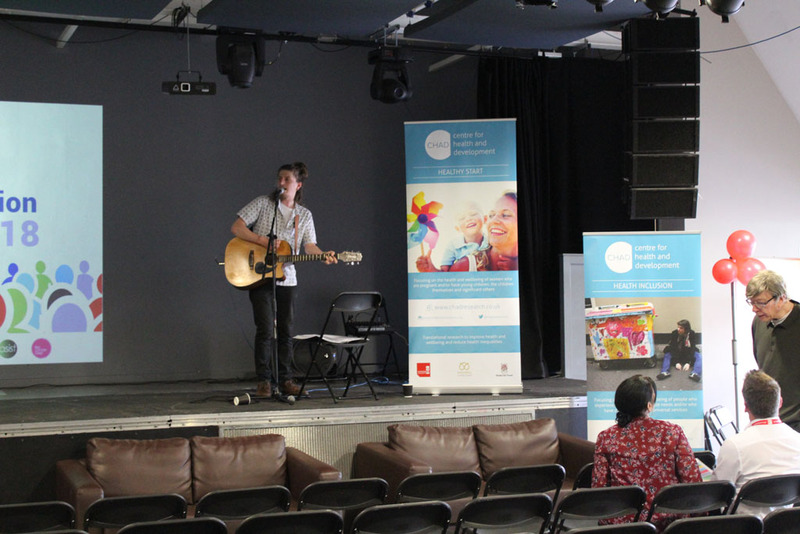 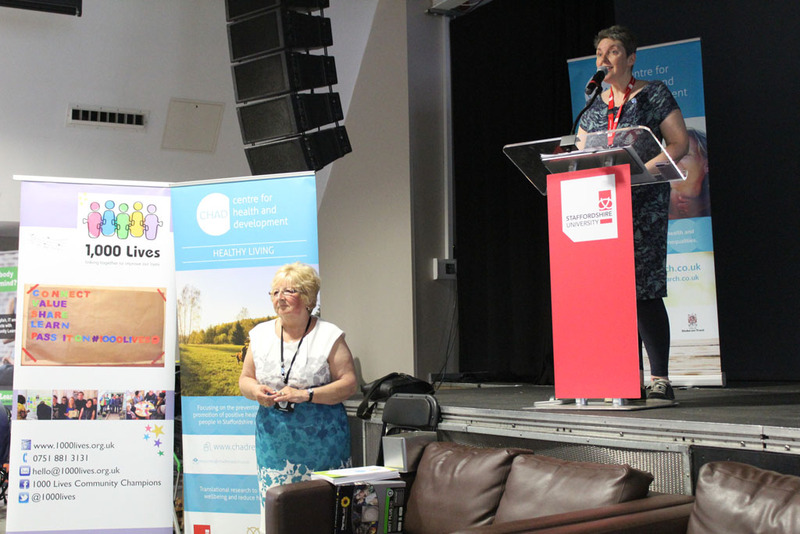 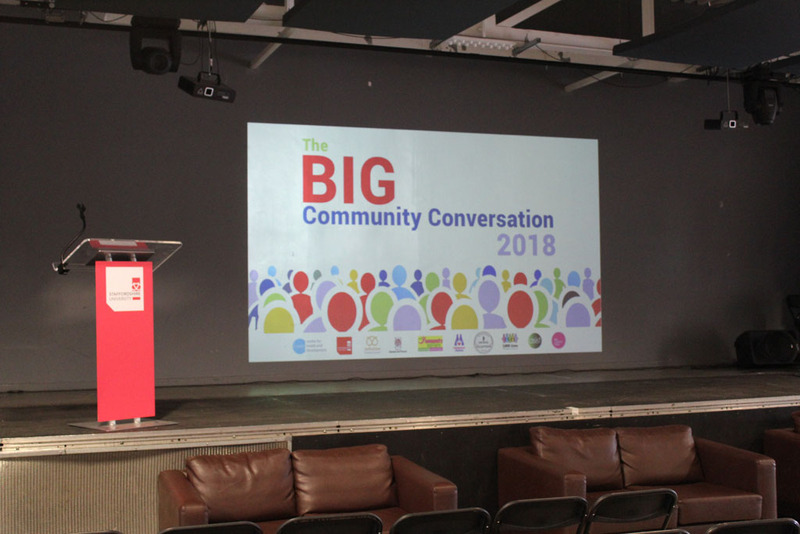 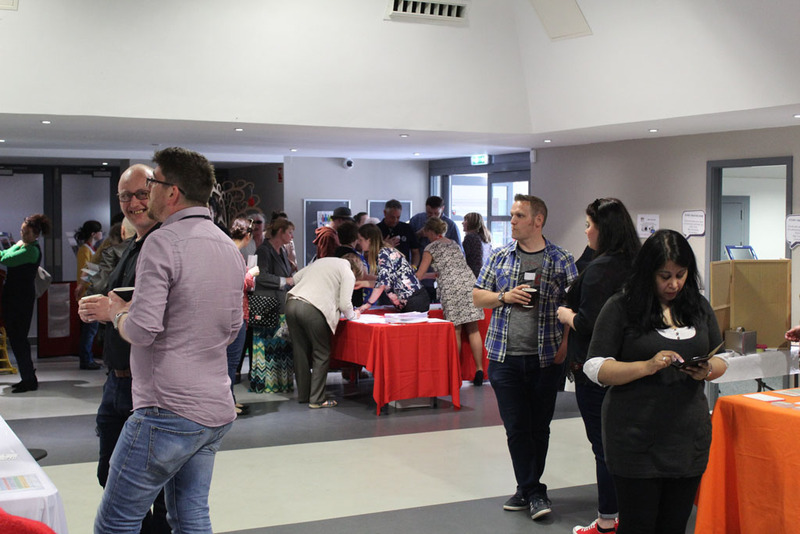 The BIG Community Conversation 2018 took place on Wednesday 9th May, 2018 and was once again developed in partnership with Staffordshire University’s Creative Communities Unit and the 1,000 Lives Community Network. 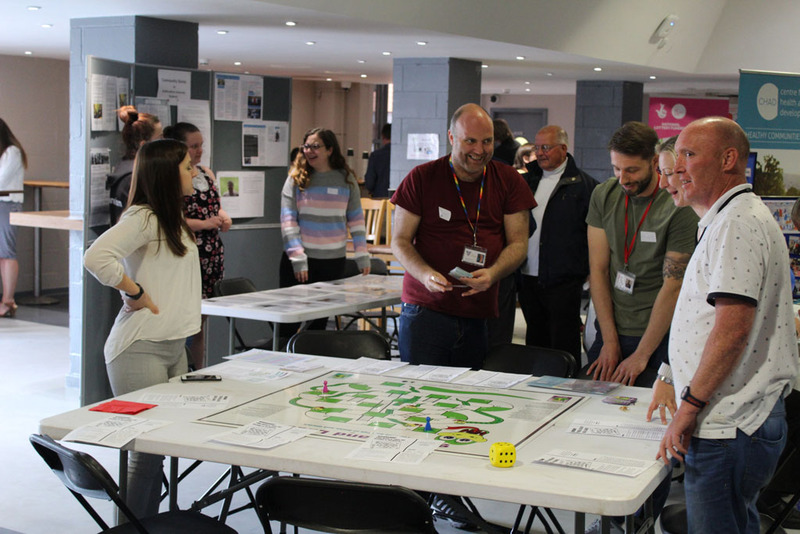 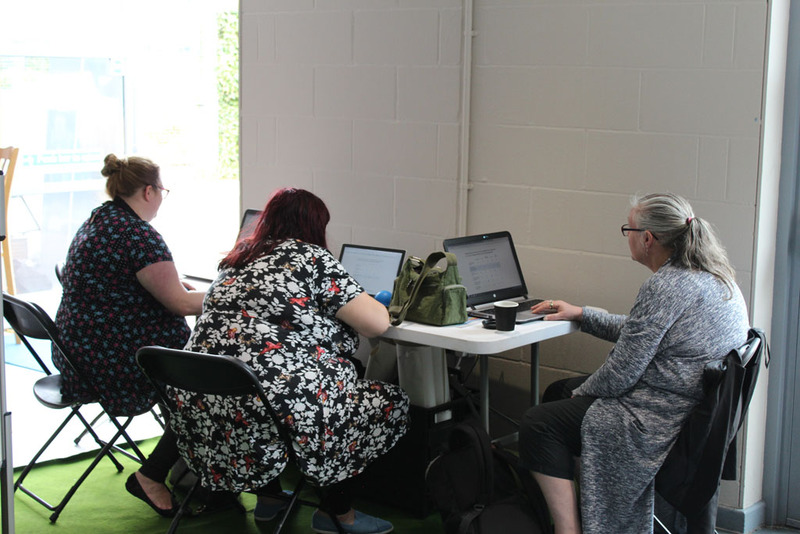 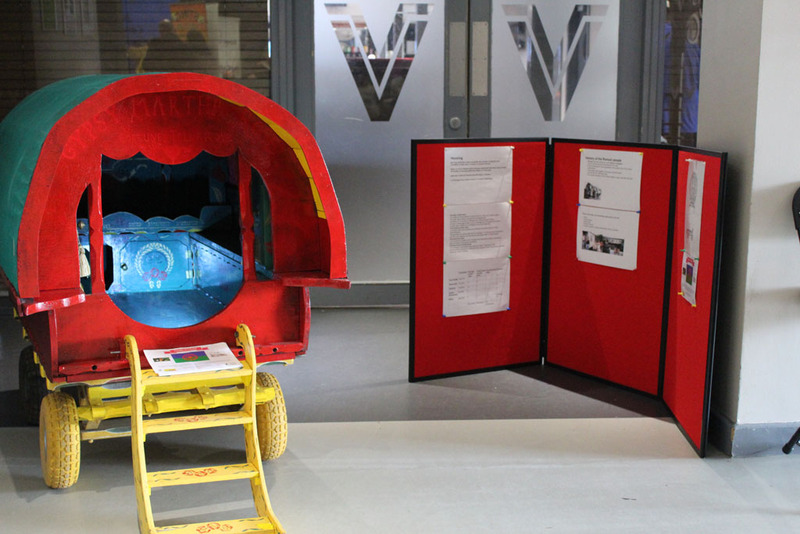 It was supported by a steering group of university, local government, community and voluntary sector members who help determine the shape of the event and contribute in-kind as well as with financial support to ensure its success. 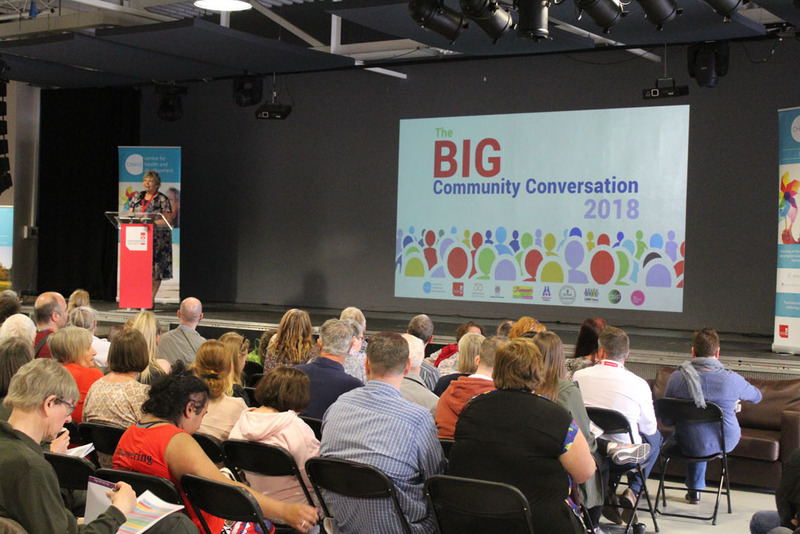 The Big Community Conversation is an annual celebration of stories about ‘what matters’ and this years is the second such celebration, following on from the inaugural BIG Community Conversation which took place on June 7th 2017. 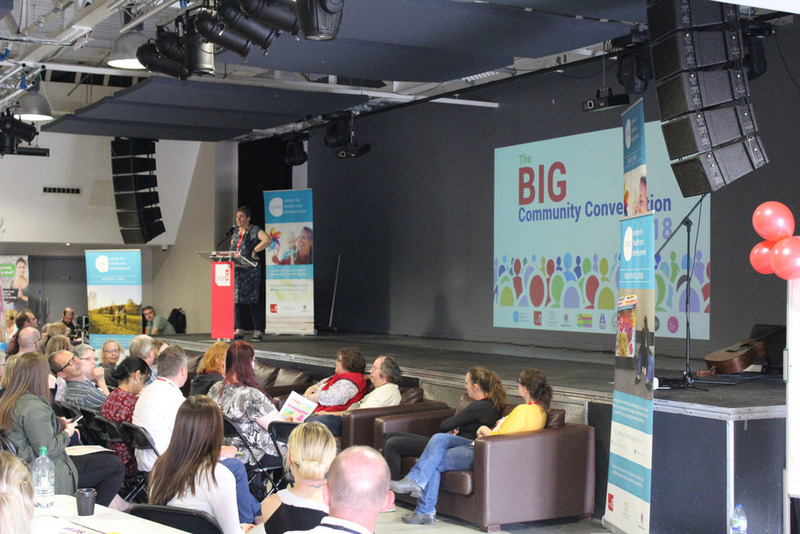 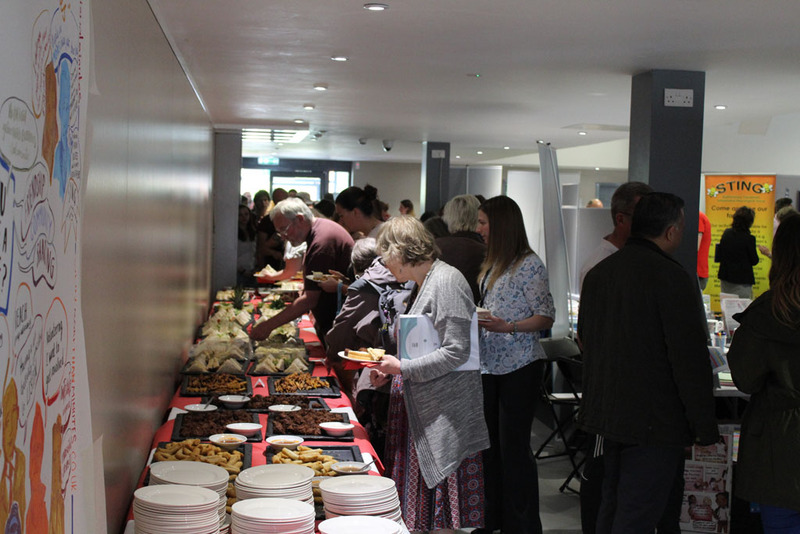 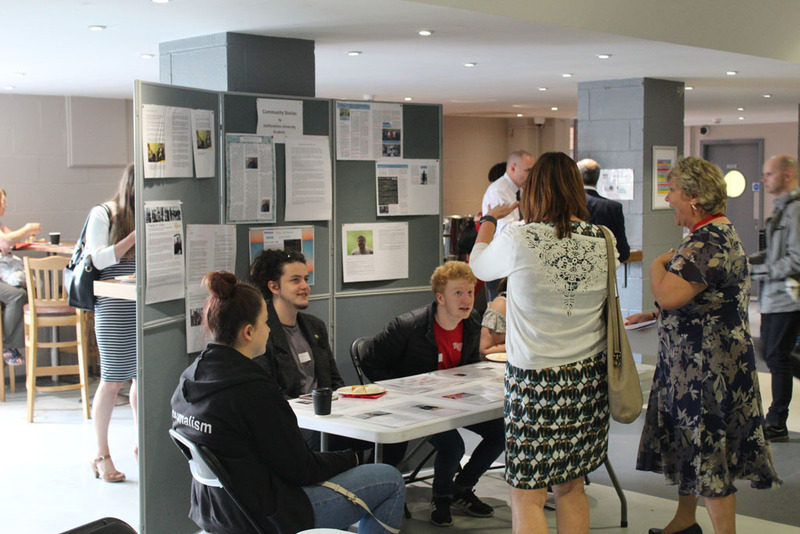 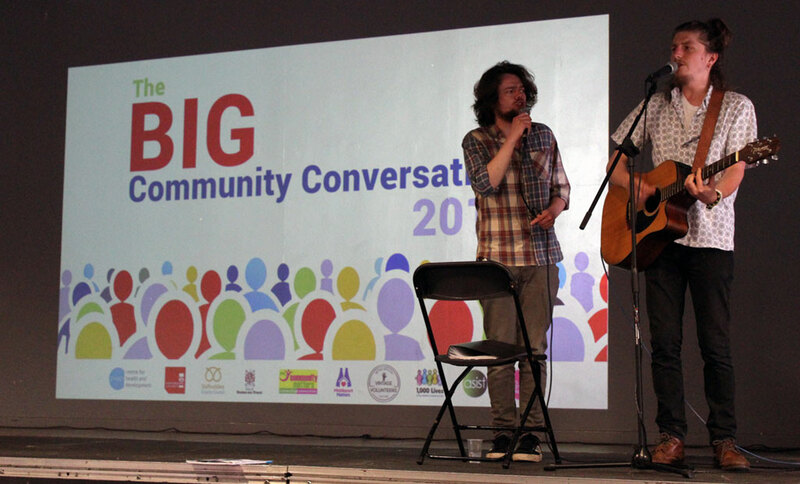 This year’s Big Community Conversation event attracted over 200 people from community and voluntary organisations. 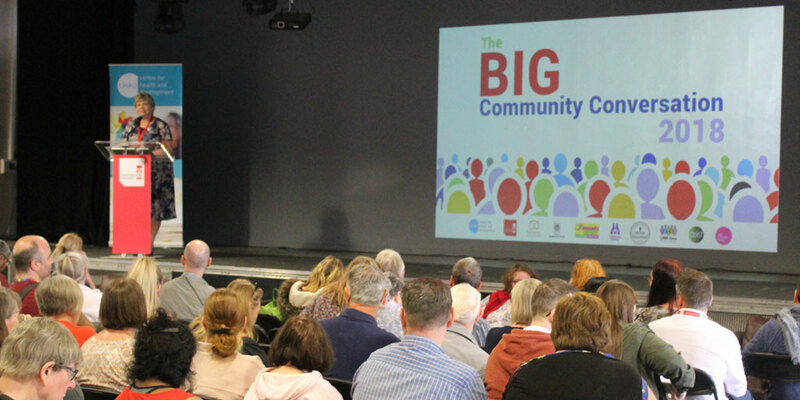 Following registration and lunch the event opened with a small number of films to demonstrate the impact of the BCC 2017 (see below). 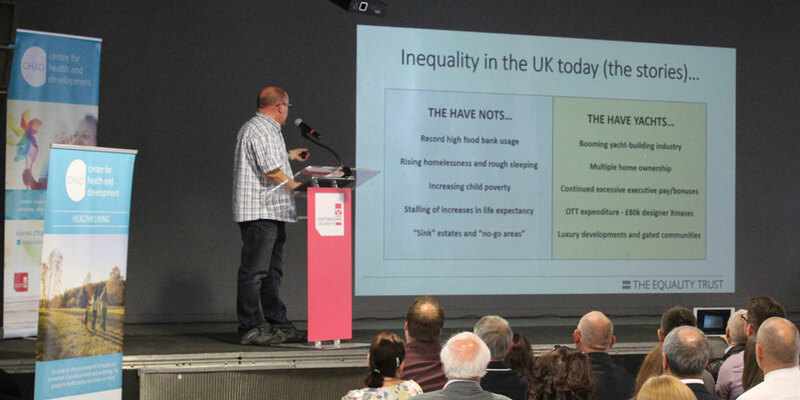 There were also two very insightful talks. 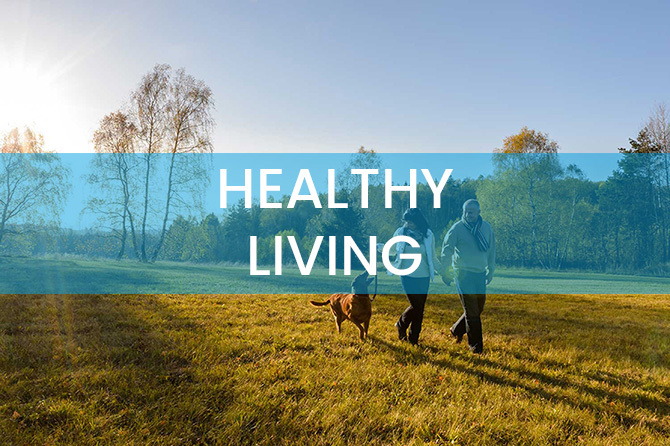 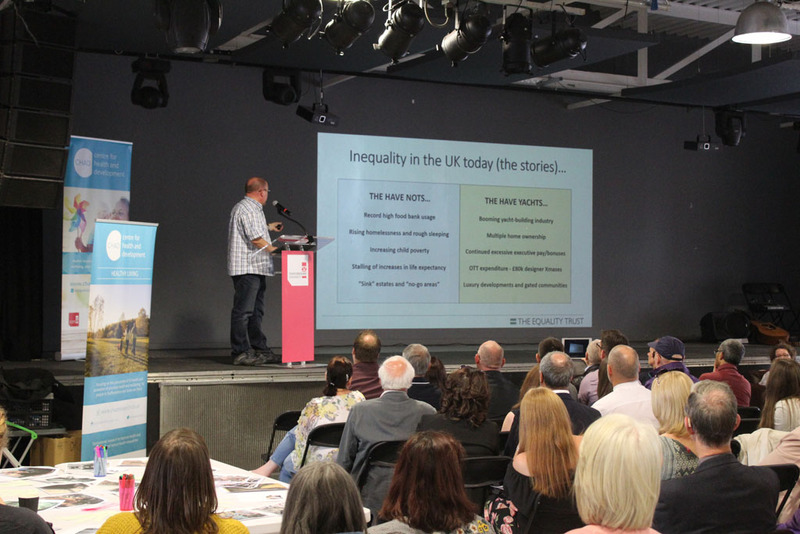 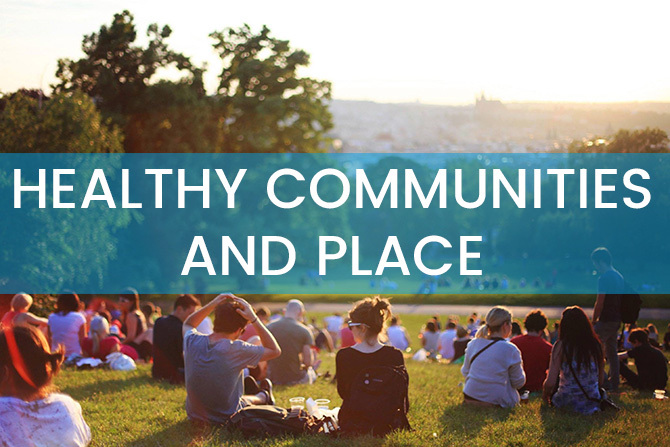 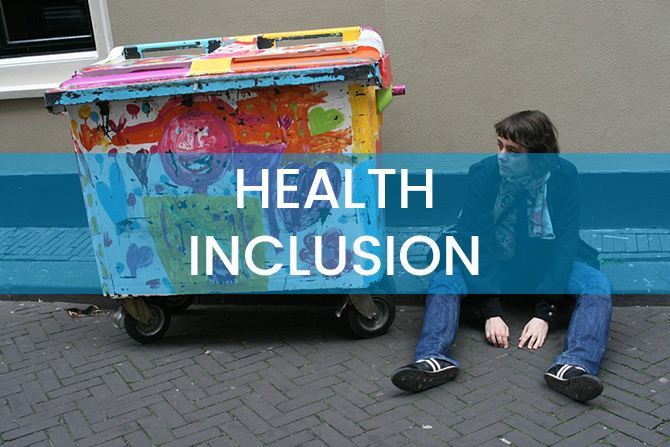 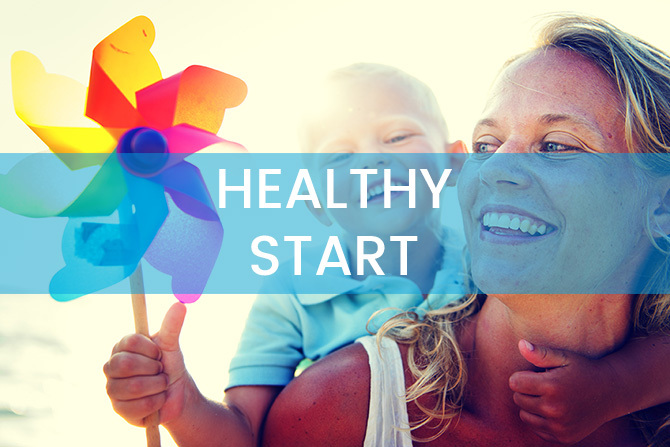 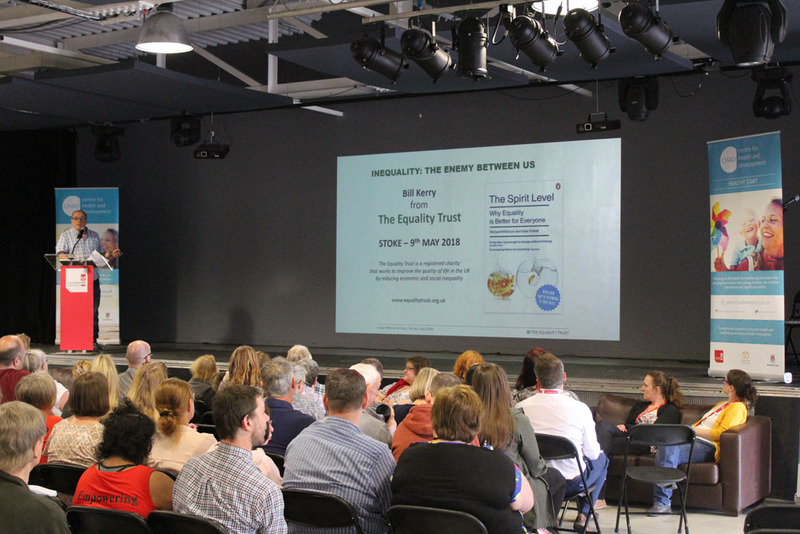 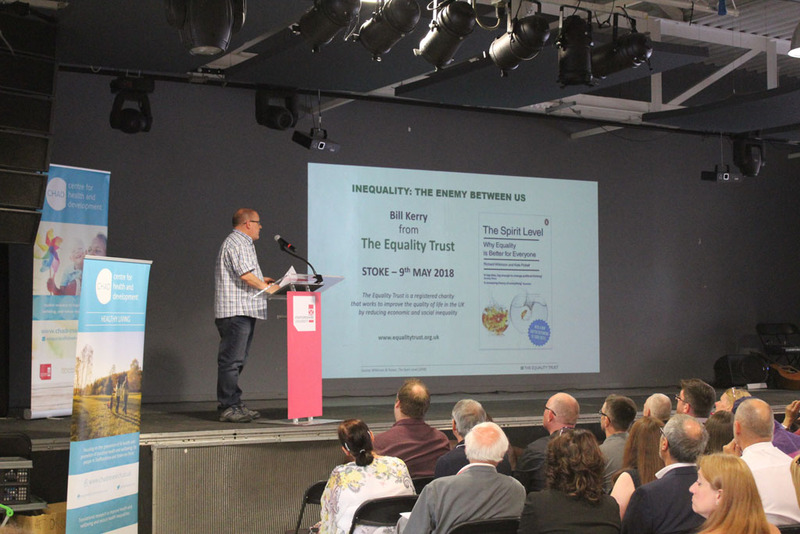 Bill Kerry spoke about the Equality Trust, an organisation set up to support and to share information about the latest research into health and income inequality and which supports locally determined action to address inequality. 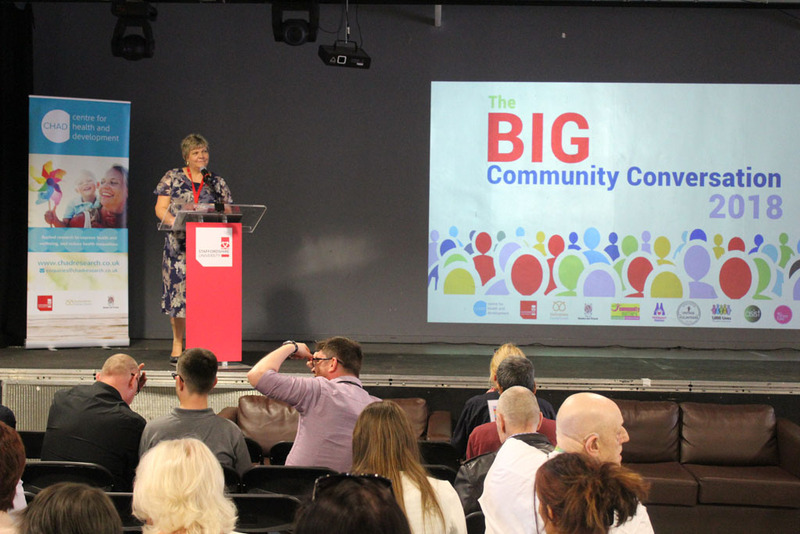 Patsy Corcoran spoke about Community Advocacy and its importance in addressing inequality and supporting those who are most vulnerable. 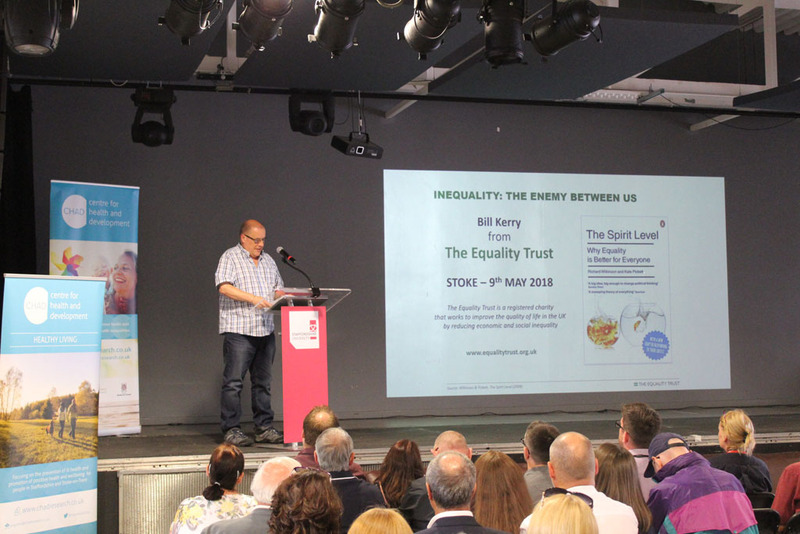 Bill Kerry from the Equality Trust presenting ‘Inequality the Enemy Between Us’, download the presentation here. 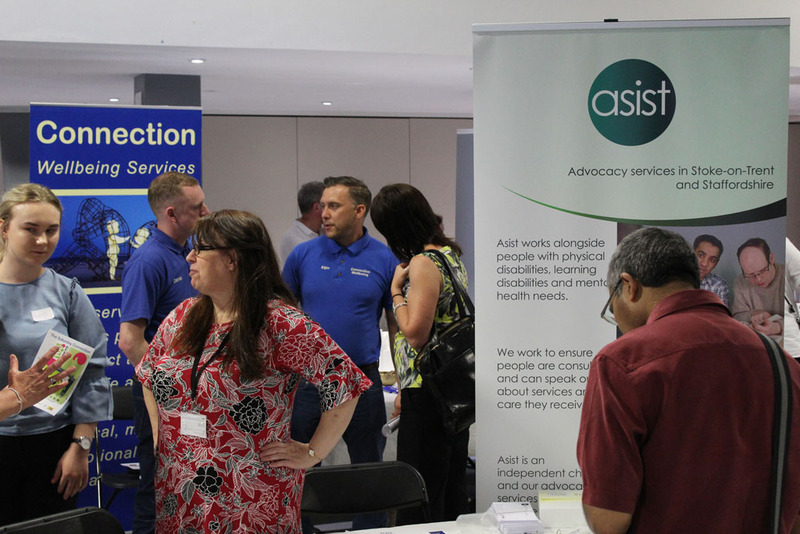 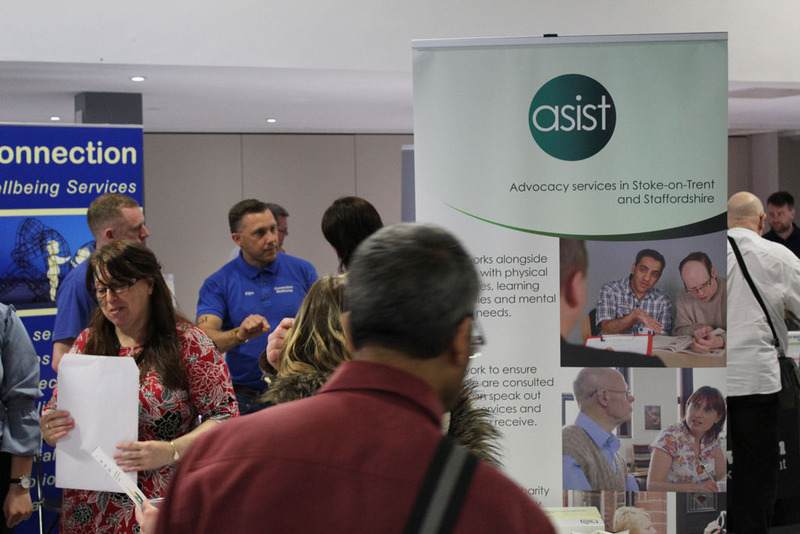 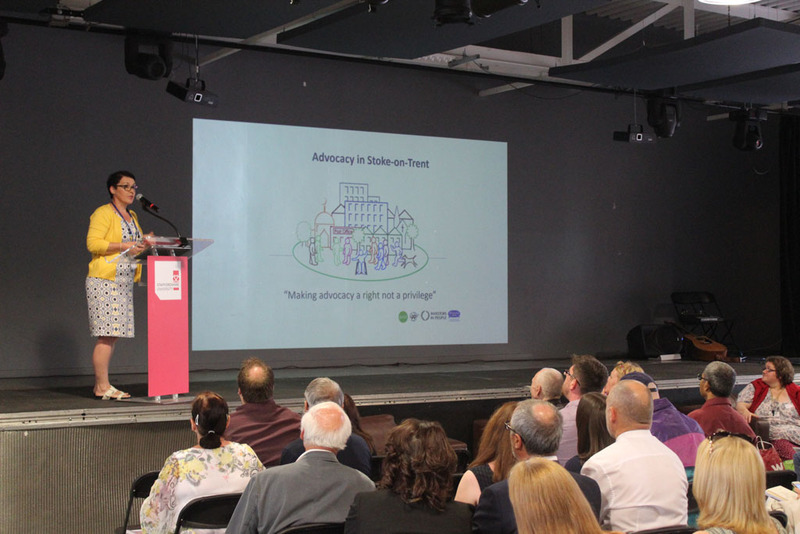 Patsy Corcoran, Development Lead and Reach Coordinator with Asist, presenting ‘Advocacy in Stoke-on-Trent’, download the presentation here. 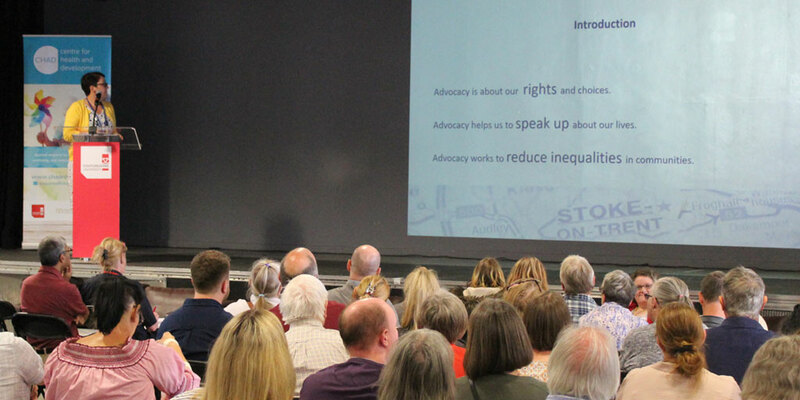 The two talks were complementary, and both have generated a lot of interest in developing equality or advocacy groups in our locality, which is a potentially great outcome for the BCC. 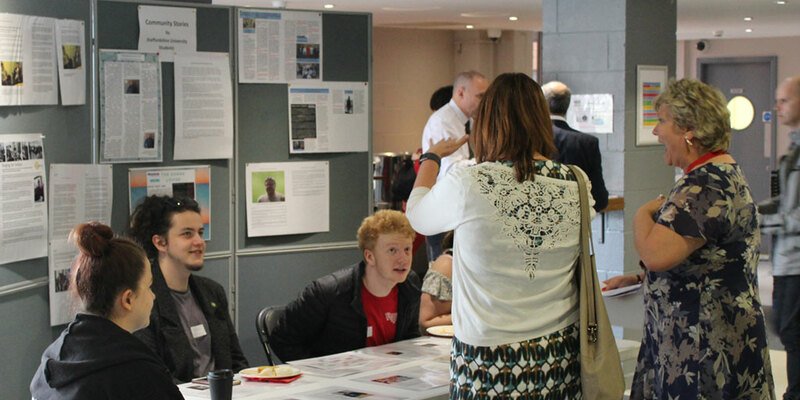 CHAD was delighted to work with 19 Staffordshire University journalism students who, as part of their course work, supported local people to tell their stories and exhibited them at the BCC. 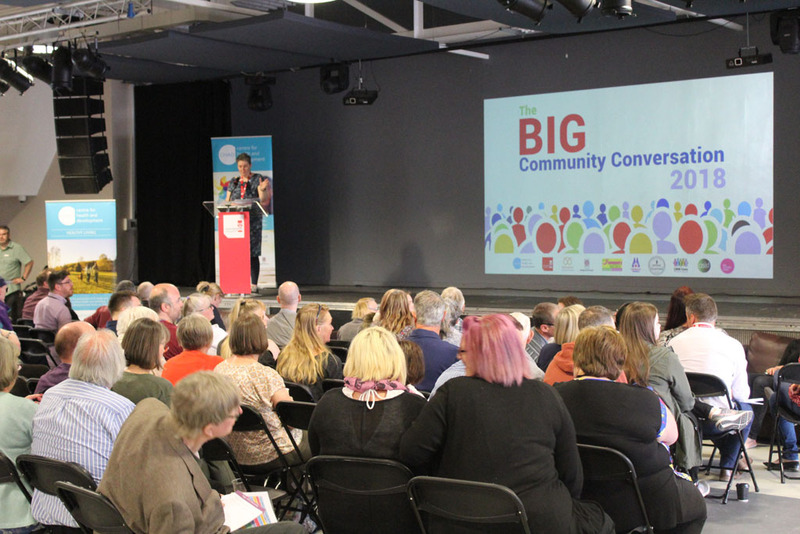 We wish to encourage and support more students and arts-based organisations to collect stories during the year to share at our BCC events. 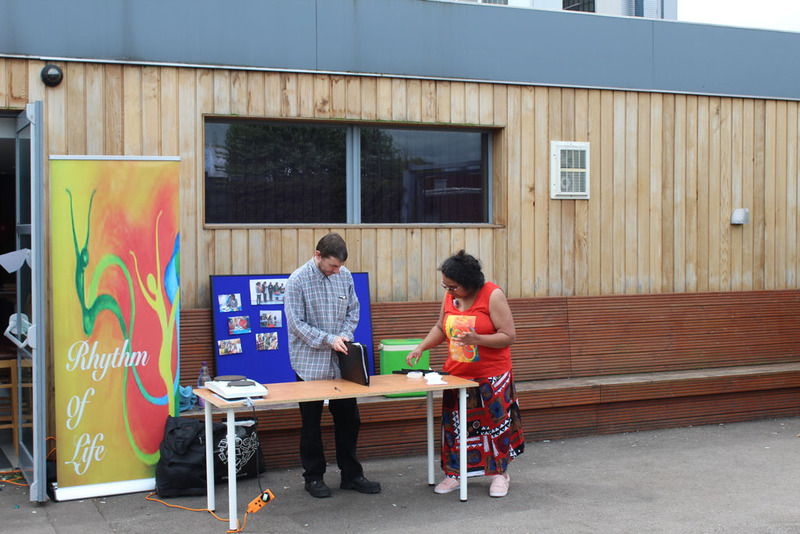 All of the the written work produced by the students can be found here, also below are links to multimedia versions of some of their work. 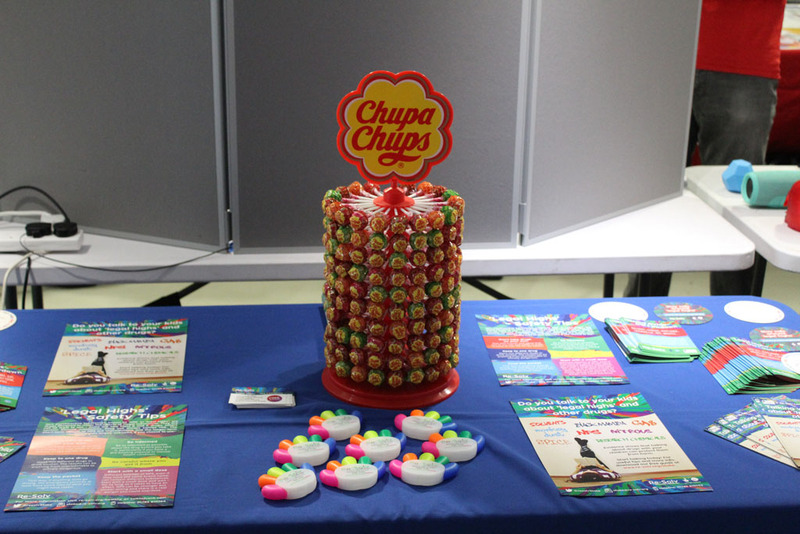 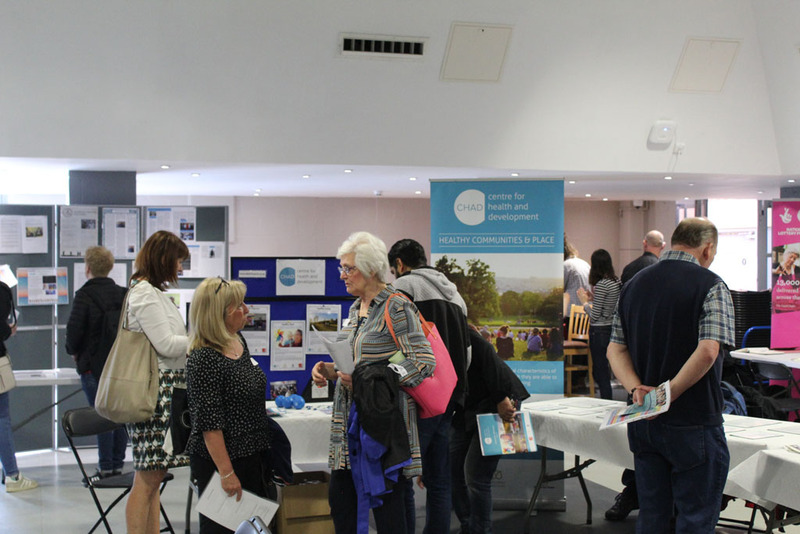 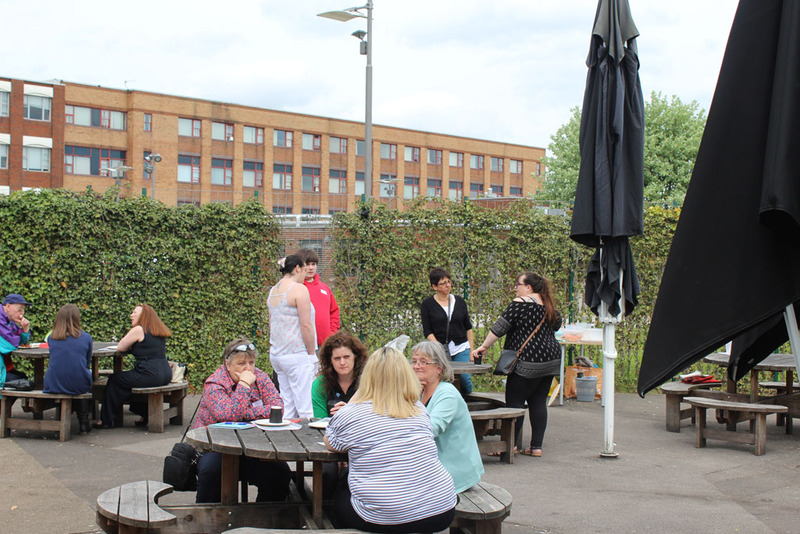 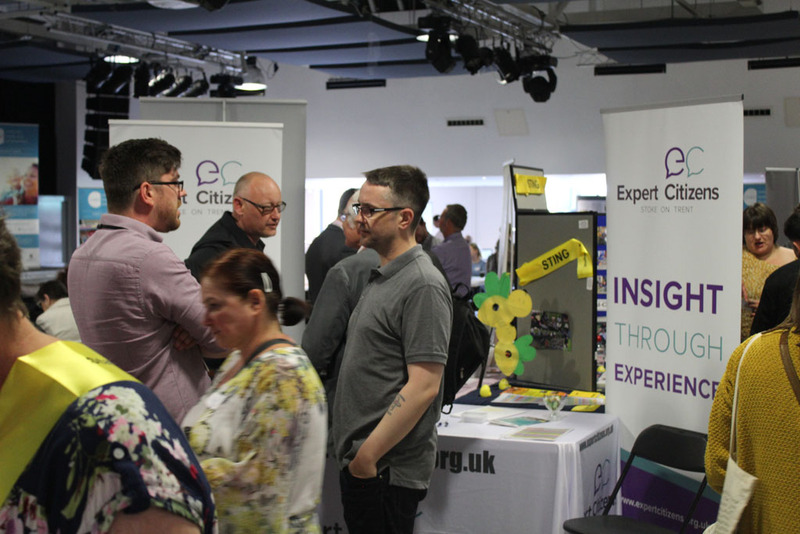 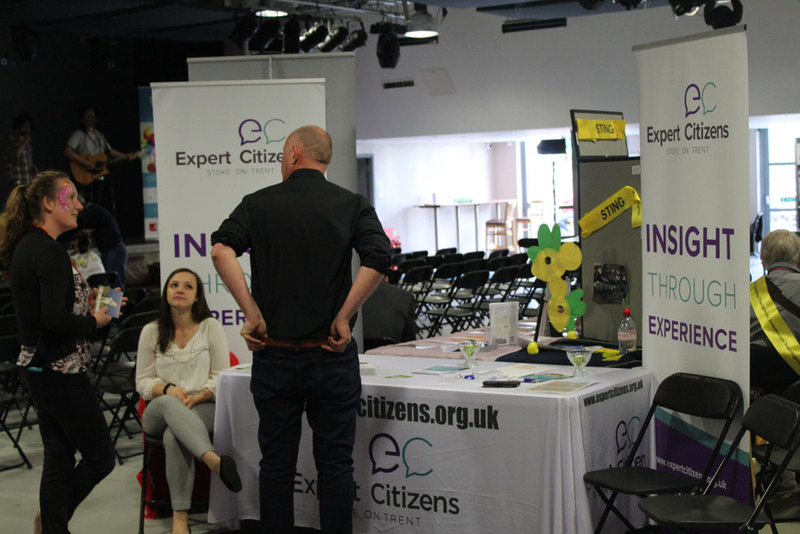 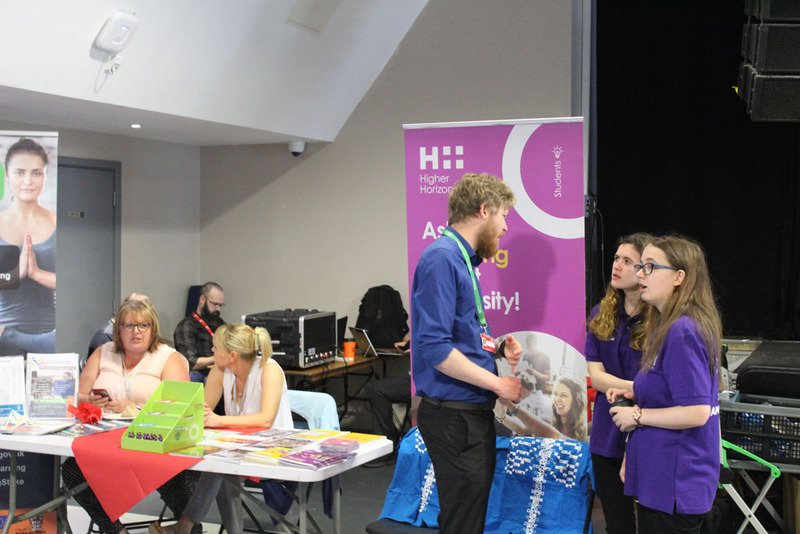 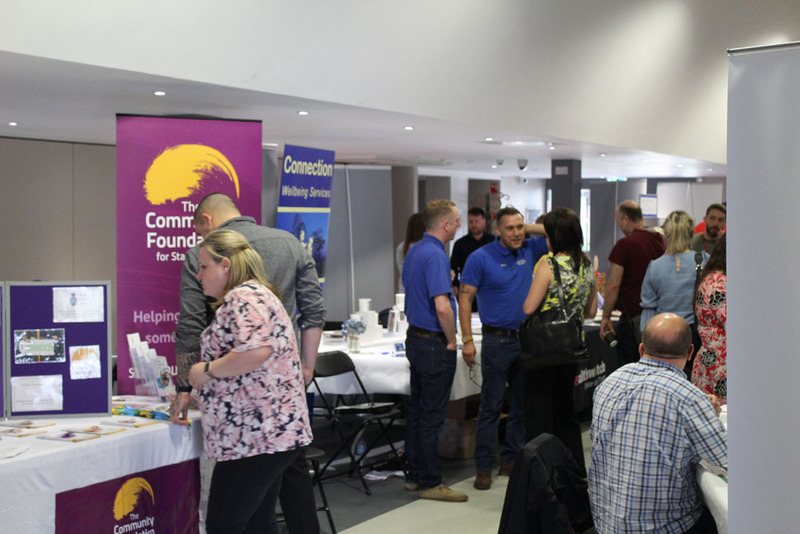 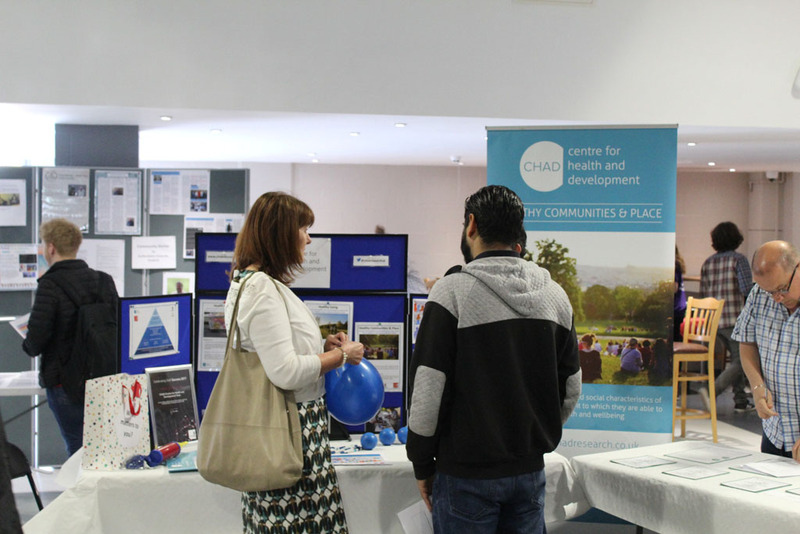 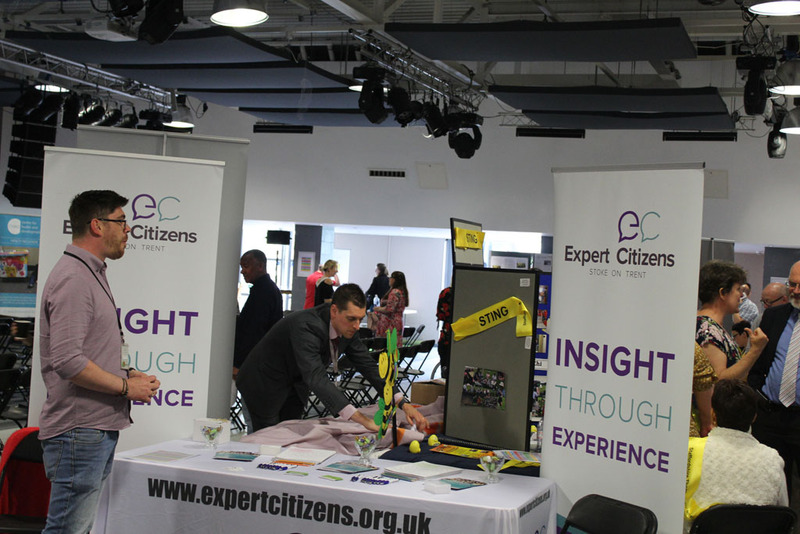 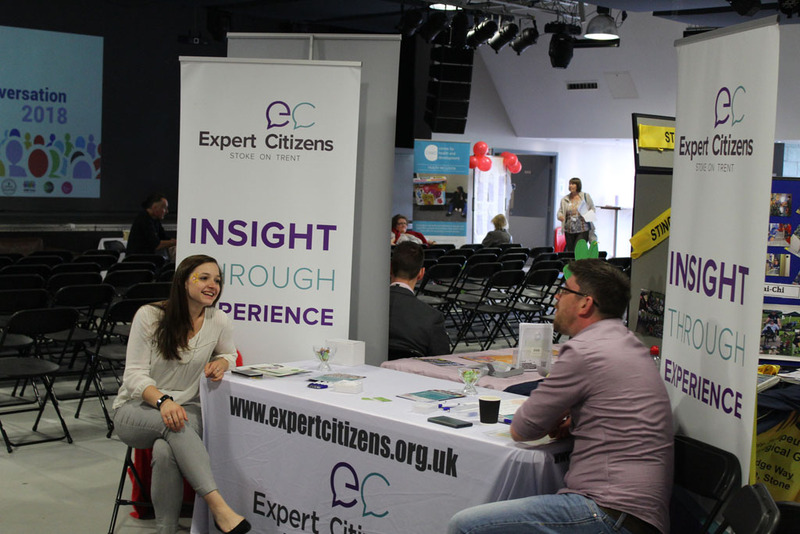 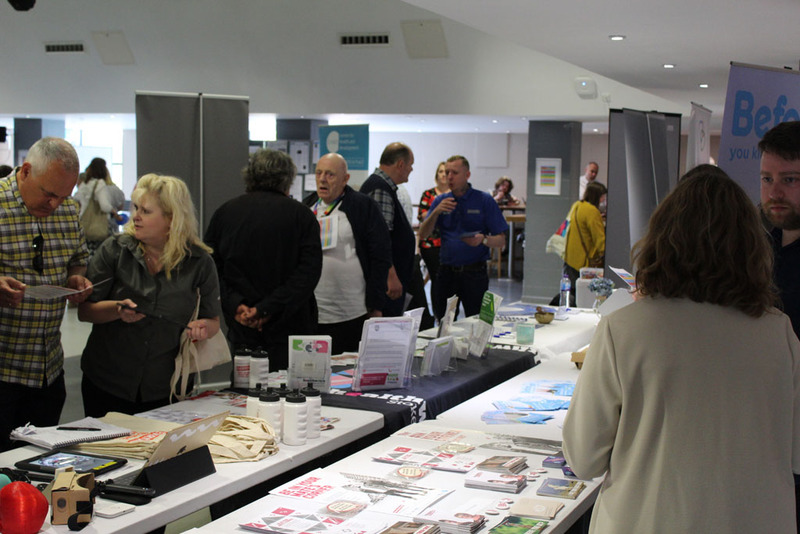 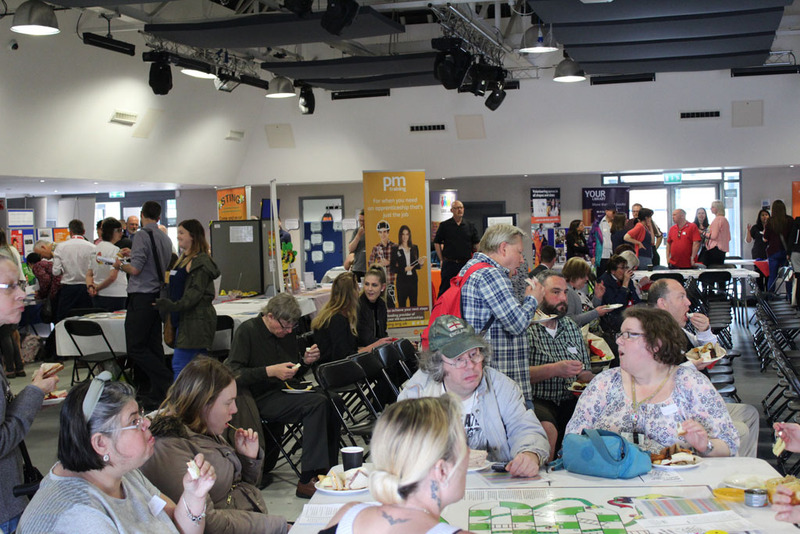 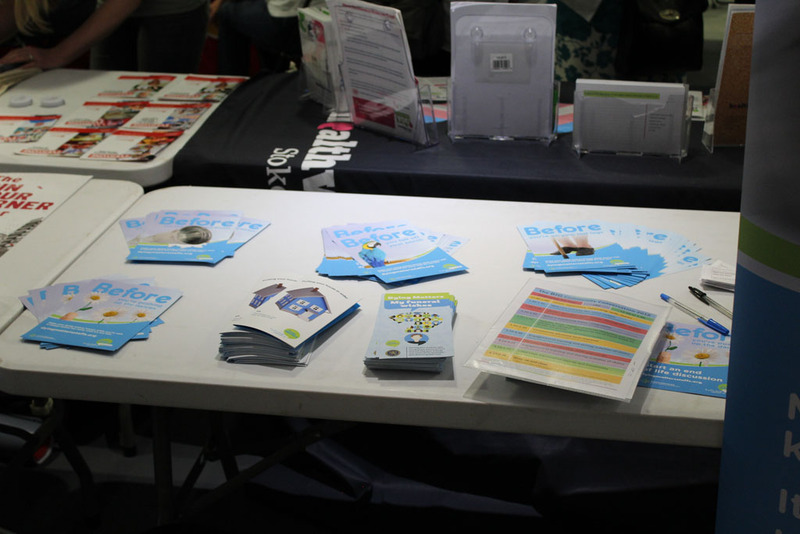 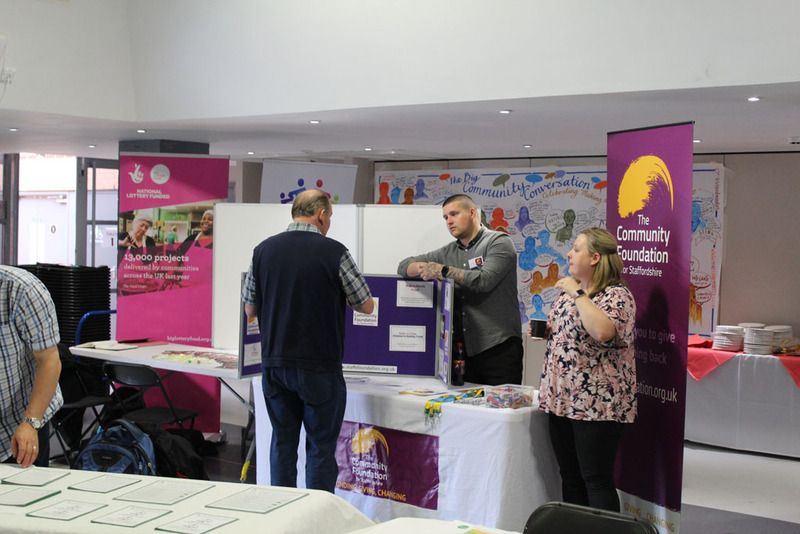 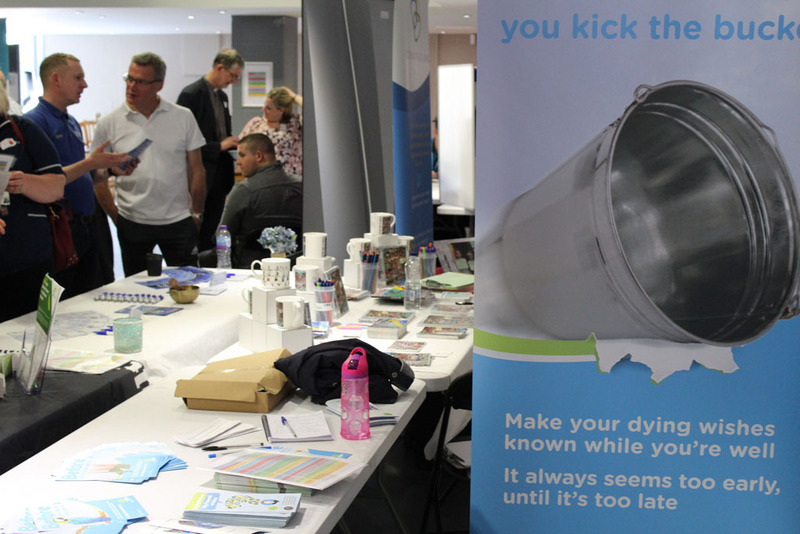 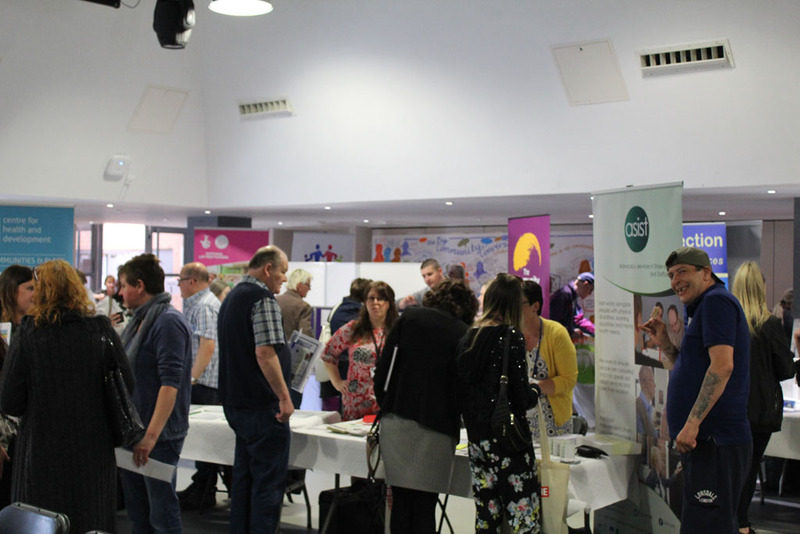 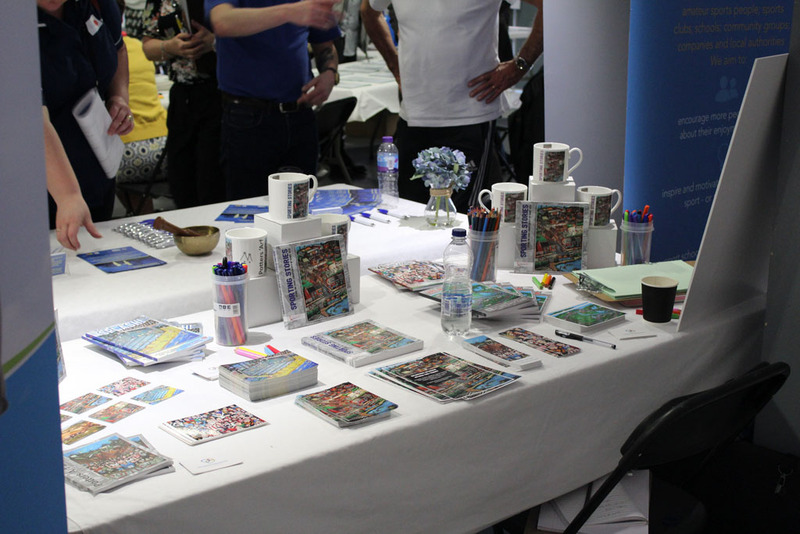 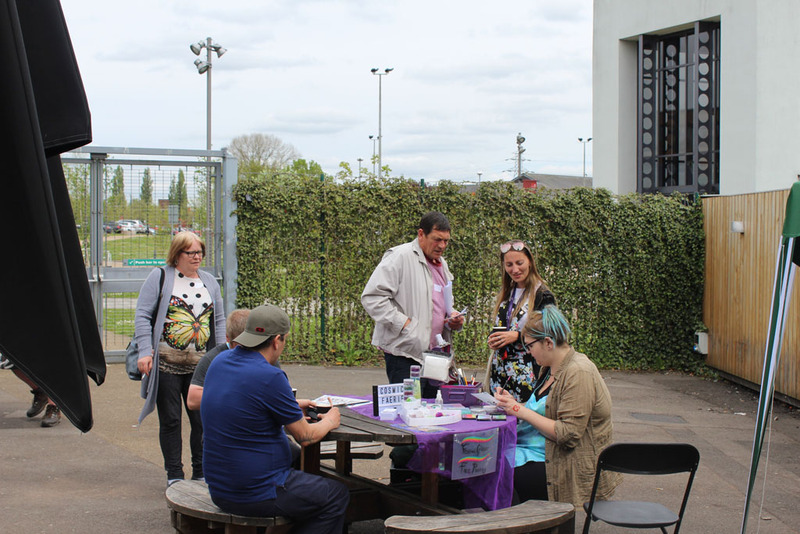 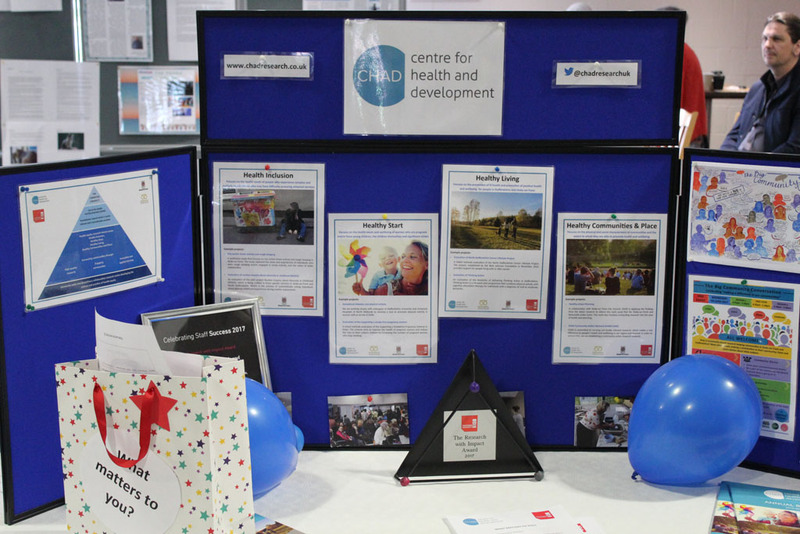 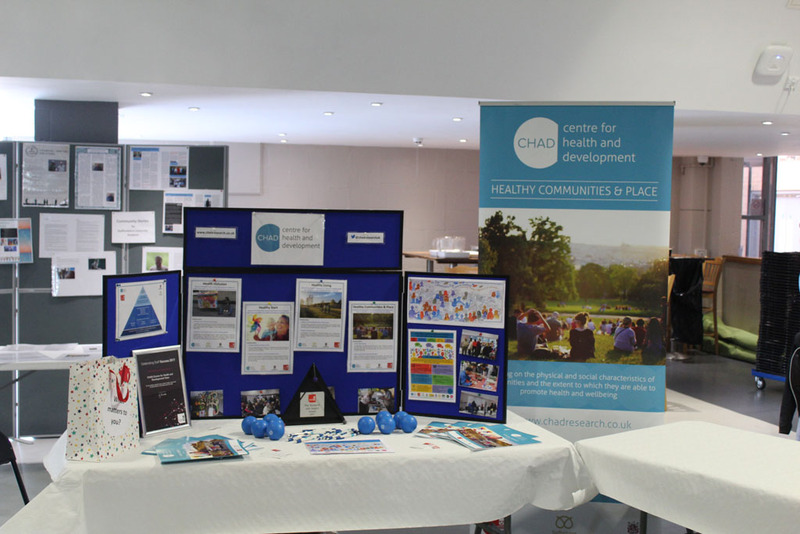 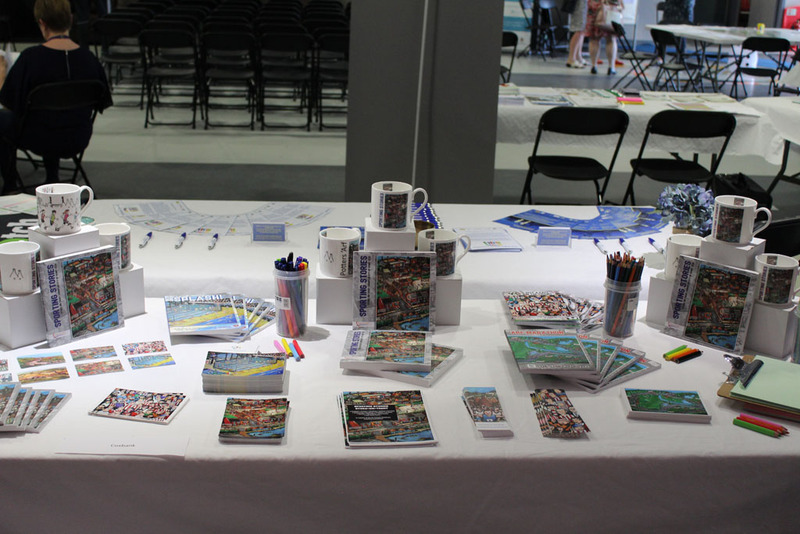 There were a wide-range of stands and activities for people to take part in on the day, including opportunities to find out more about funding bodies, support groups, research opportunities and local social issues such as homelessness and safety. 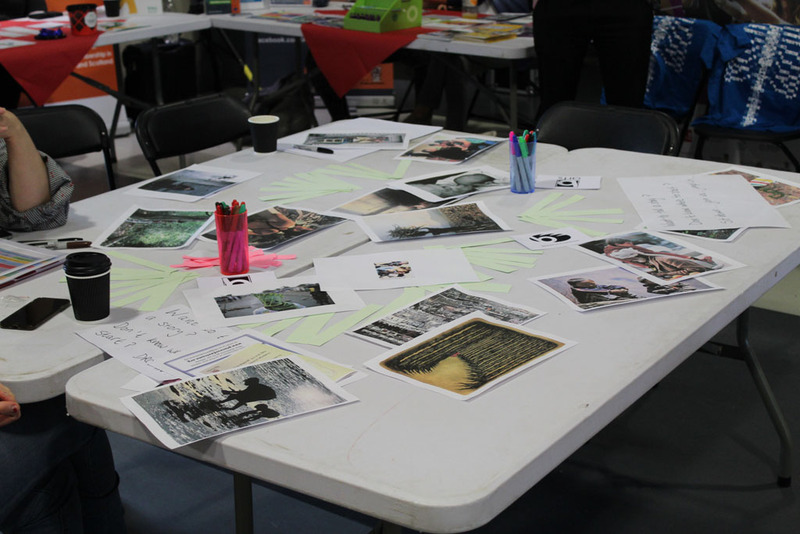 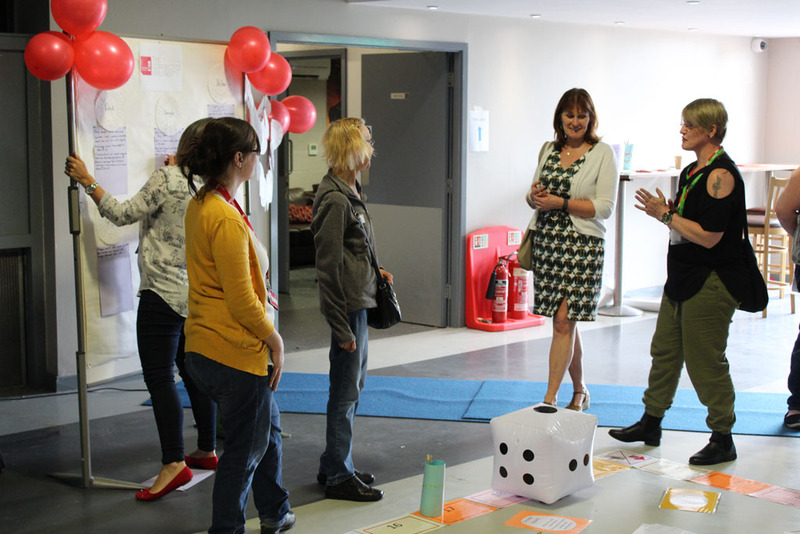 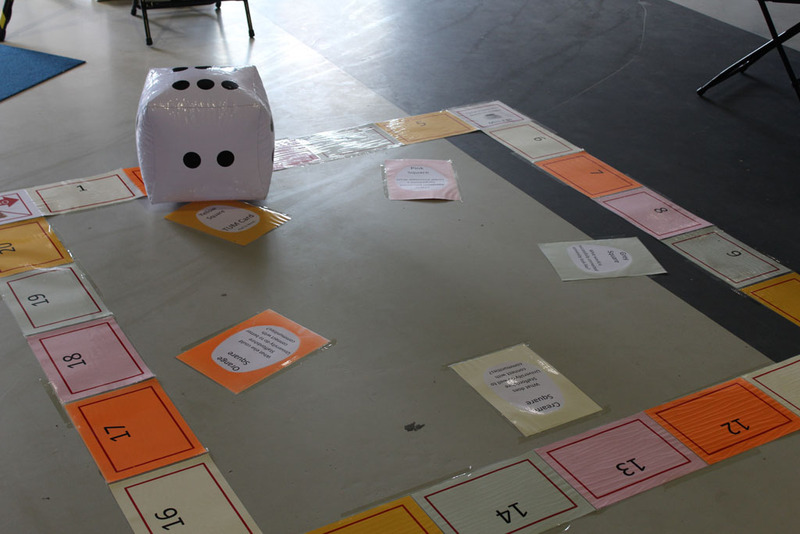 There were also various ‘Learning and Sharing Zones’ including: Equality Reaching Out to Others Neighbourhood Conversation, Community Film, Got it Want it, Story Creation and Games. 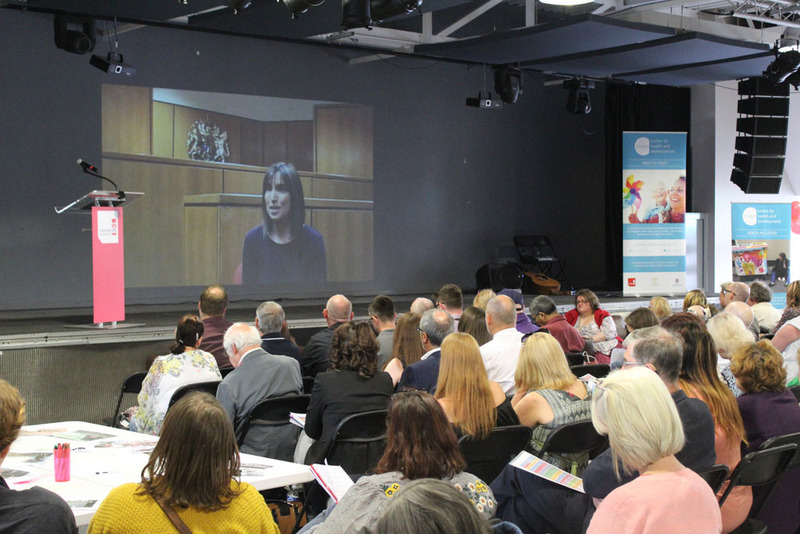 The Community film zone looped films of local community projects (see below). 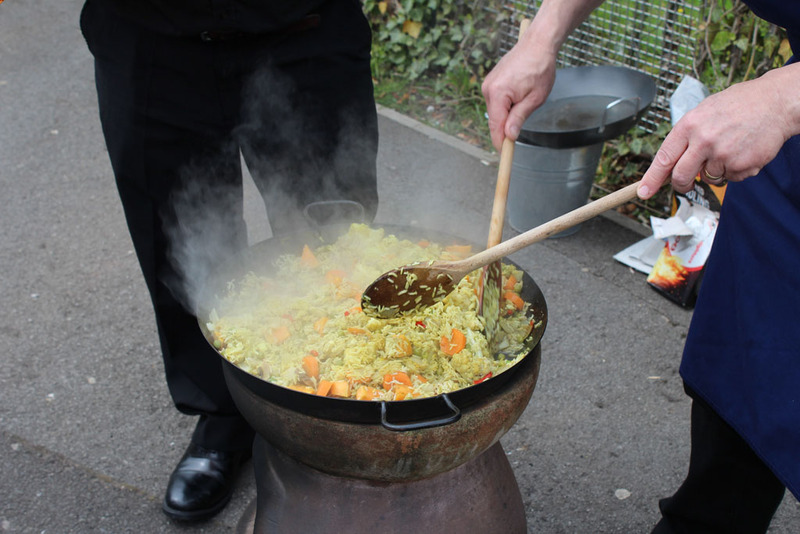 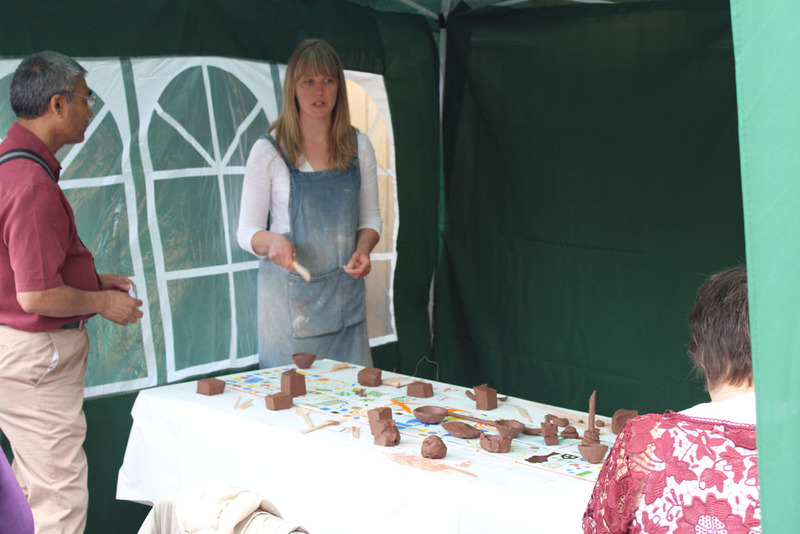 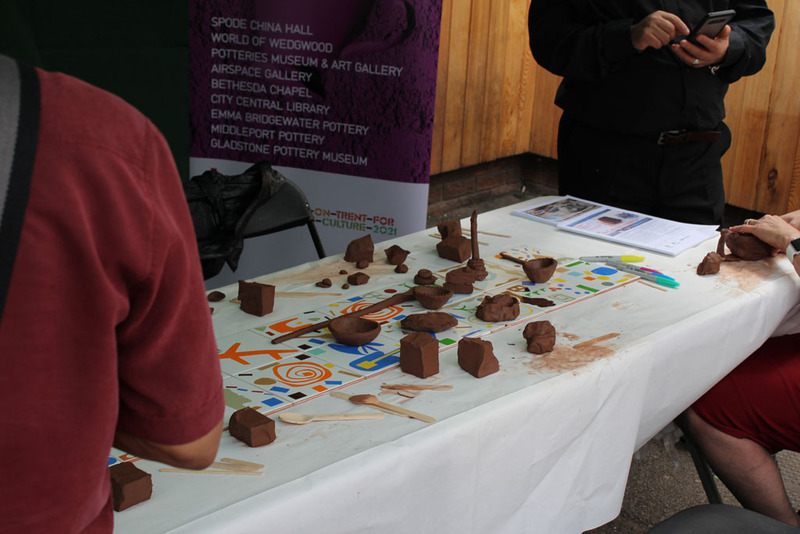 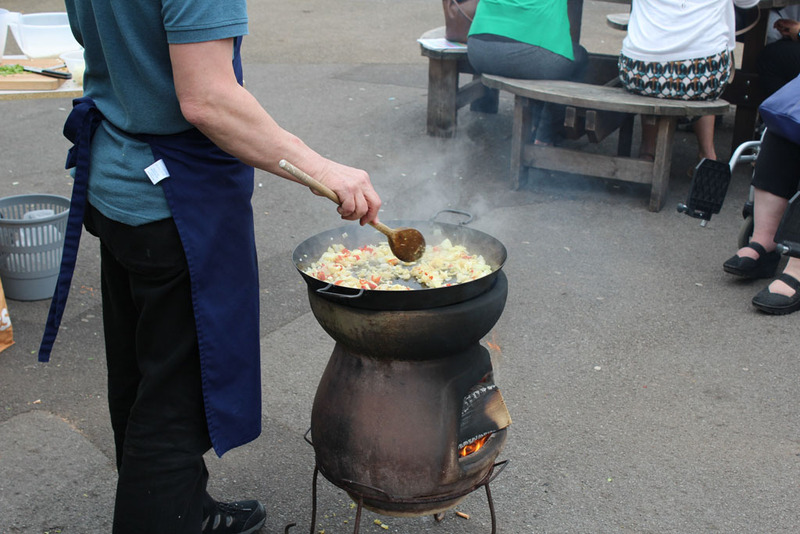 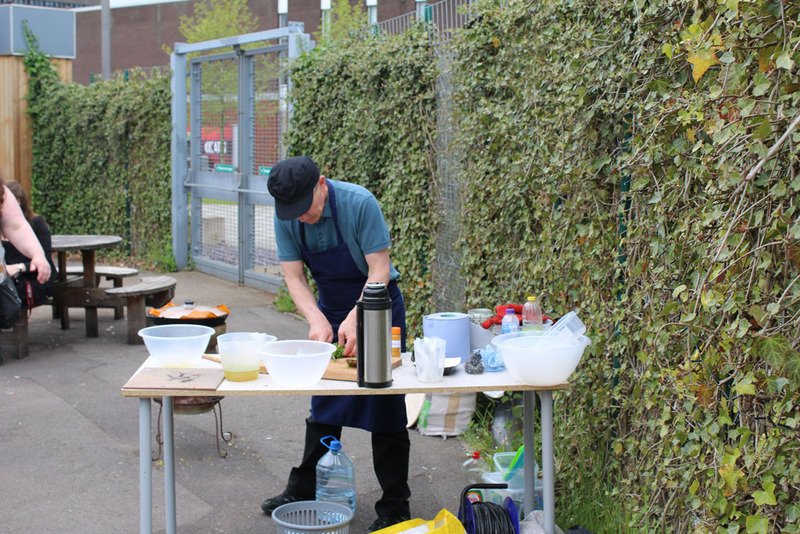 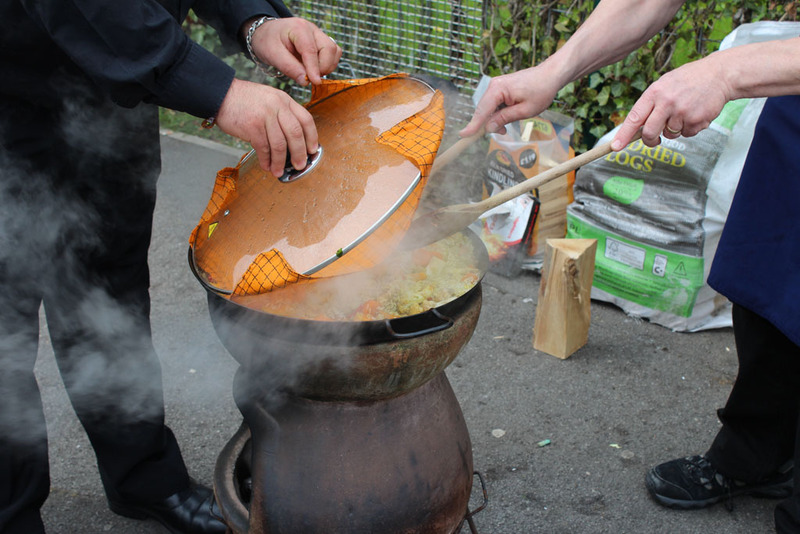 There was also pottery and cooking activities and at different parts of the day musical interludes were provide by excellent local duo ‘Last Orders’. 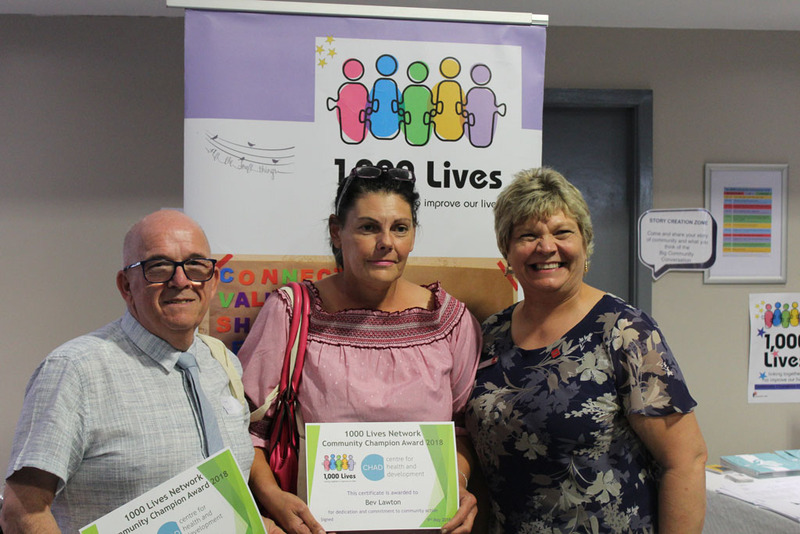 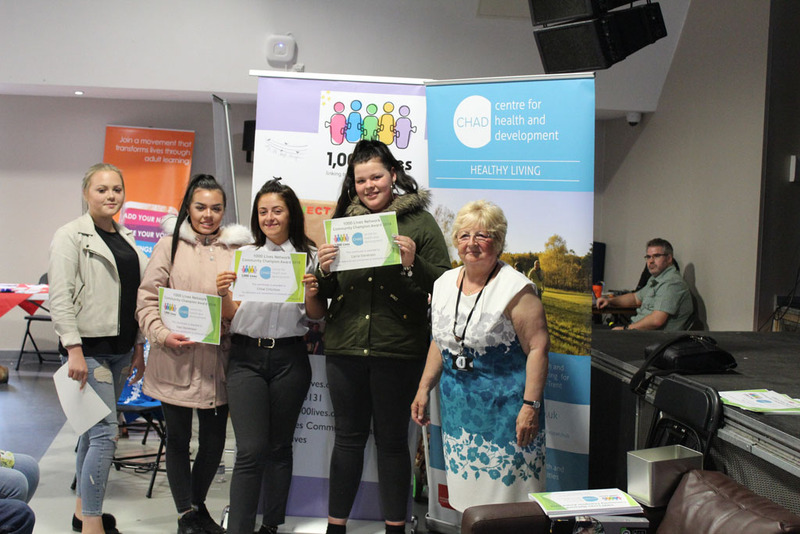 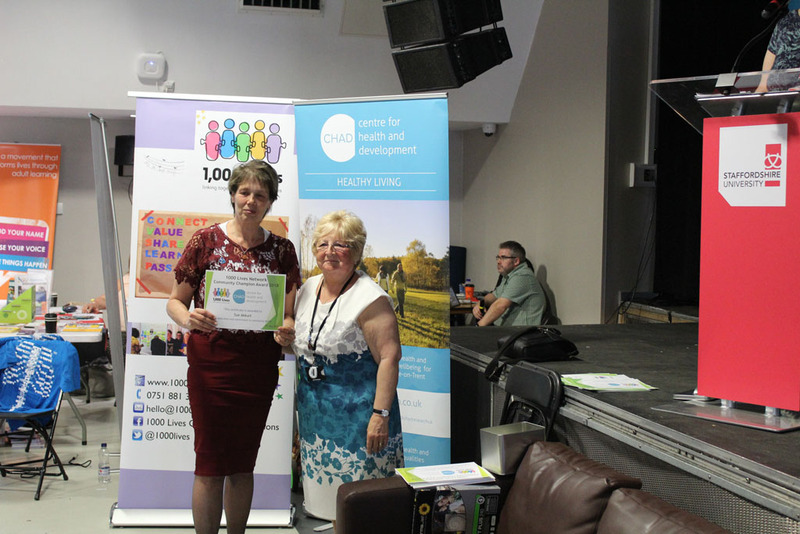 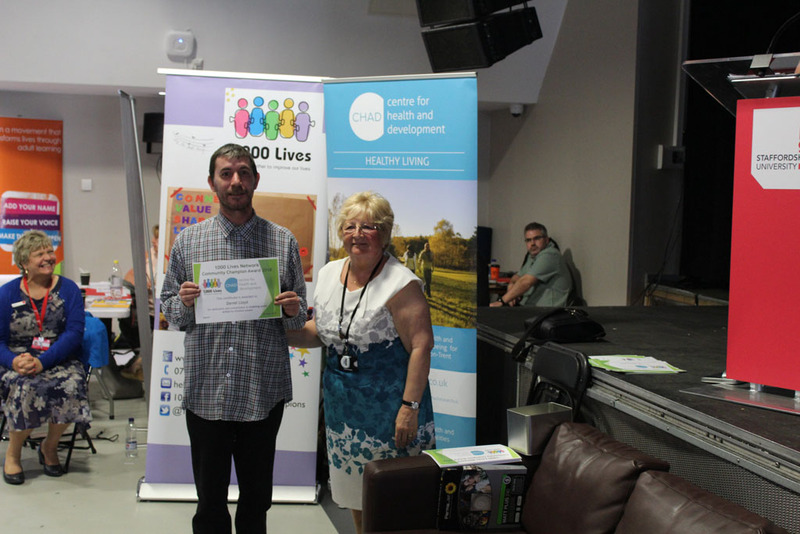 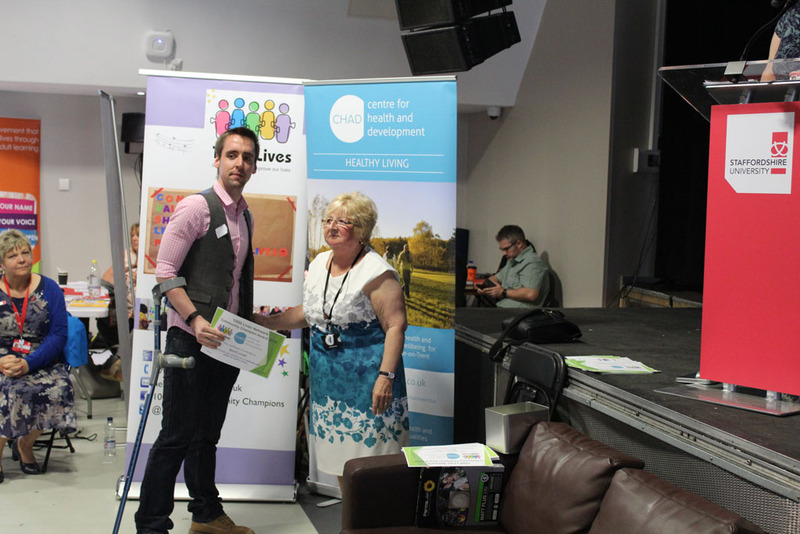 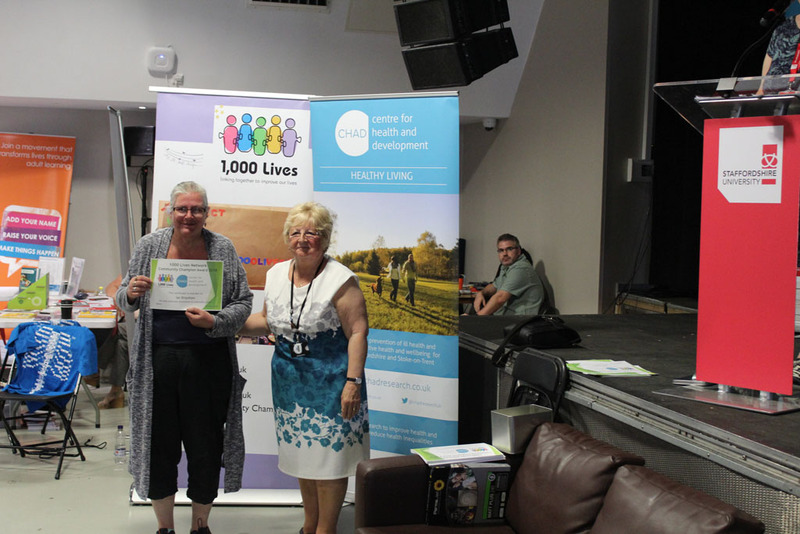 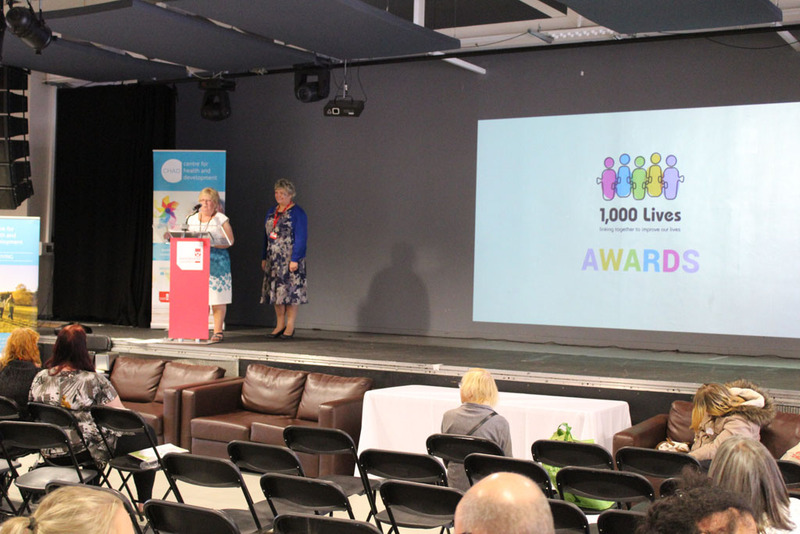 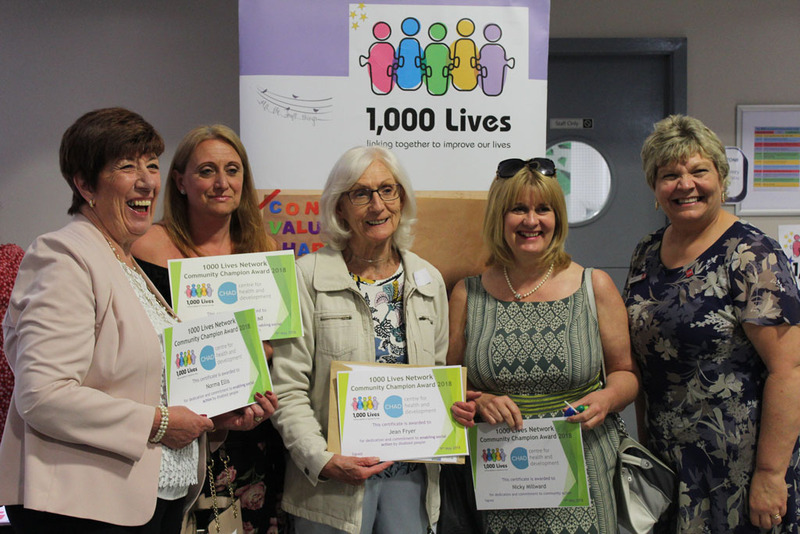 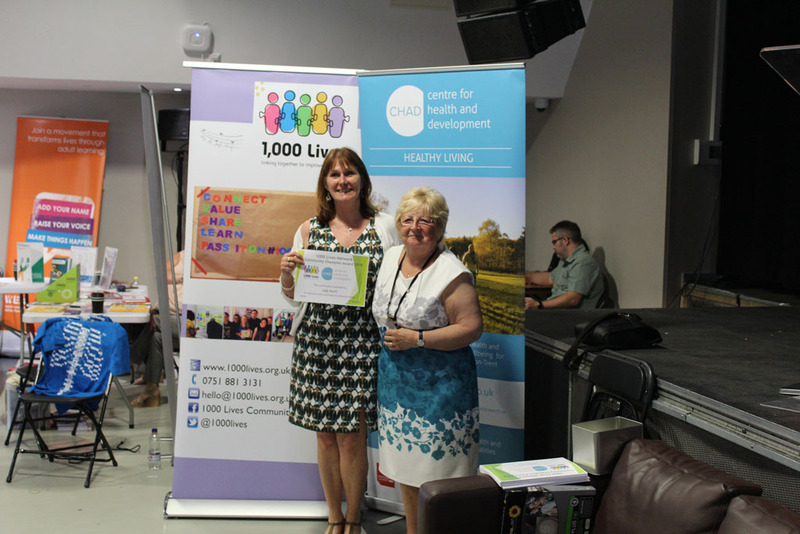 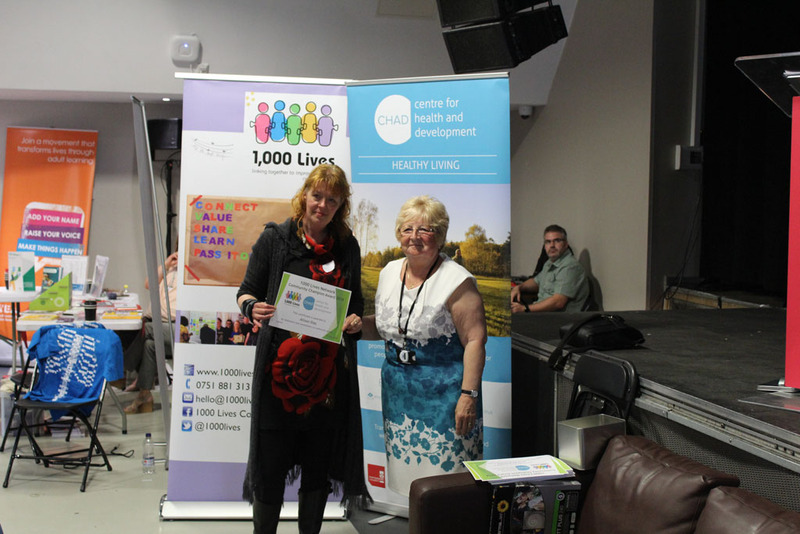 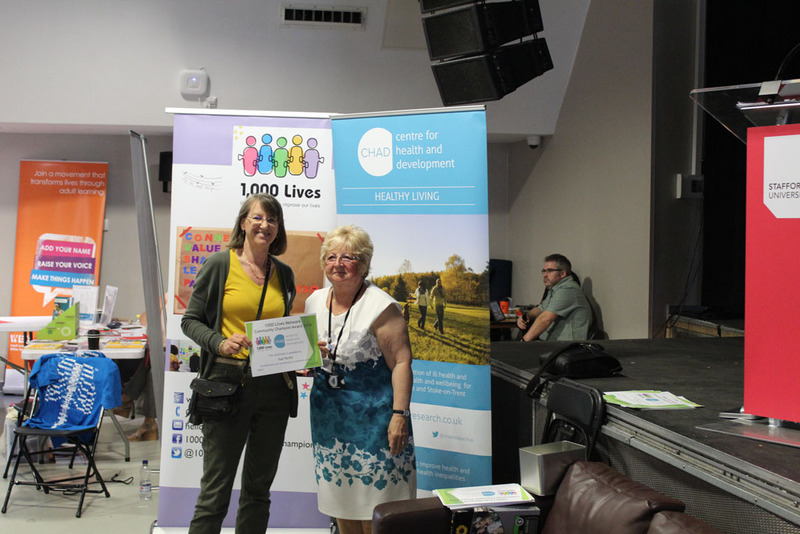 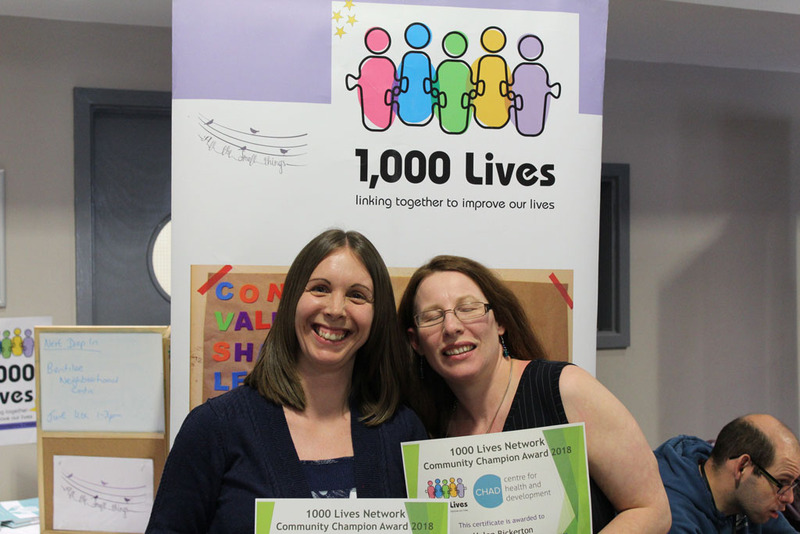 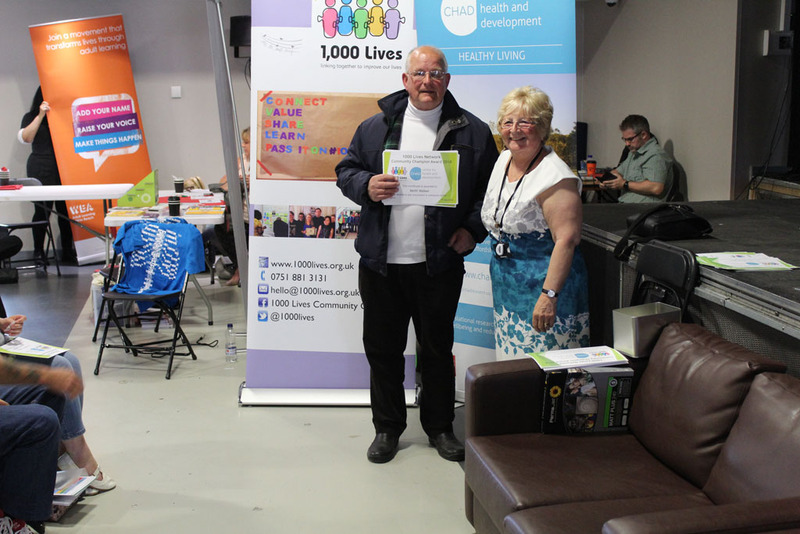 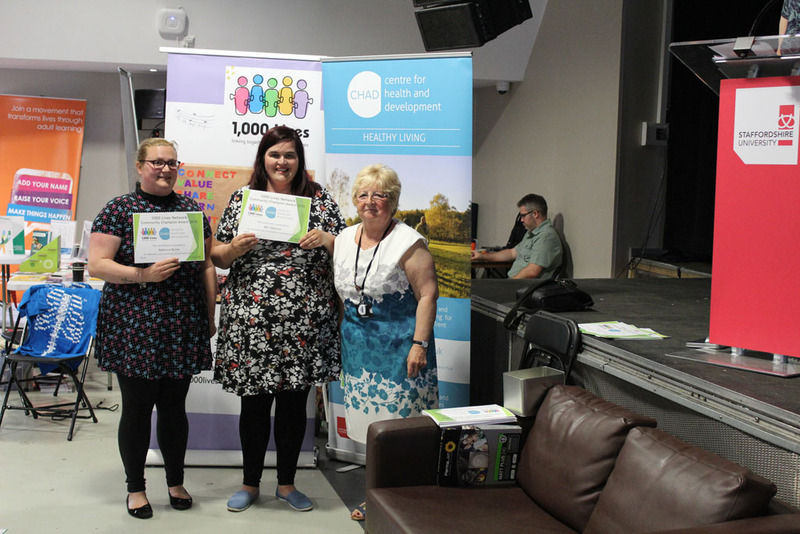 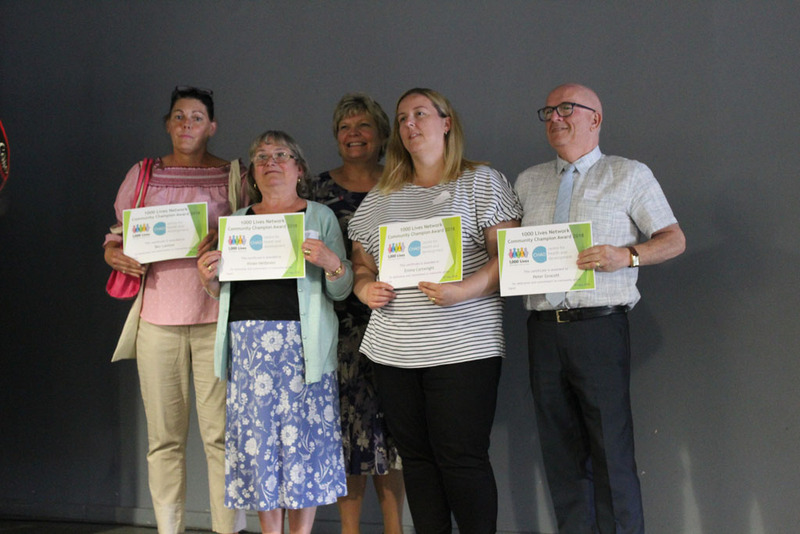 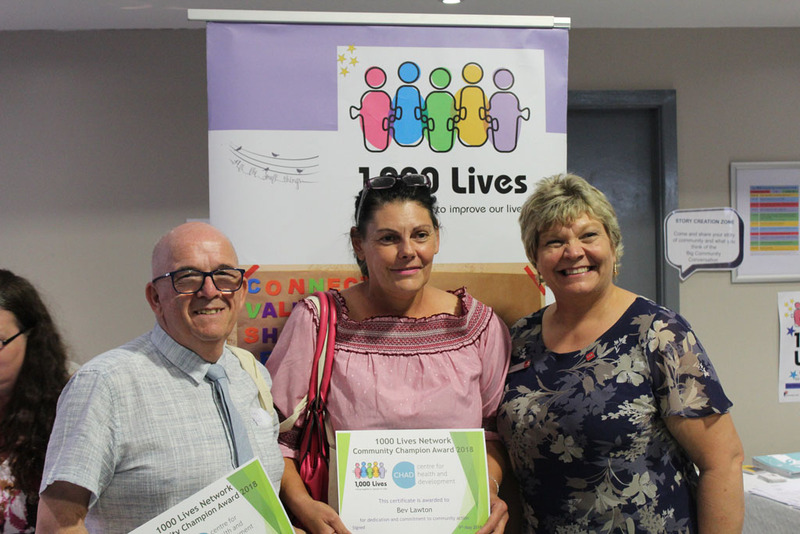 The 1000 Lives Champions Celebration 2018 also took place at the BIG Community Conversation, celebrating the social action and volunteering of over 60 brilliant people from across Staffordshire, more on this, including a great photo gallery can be found on the 1000 Lives website here. 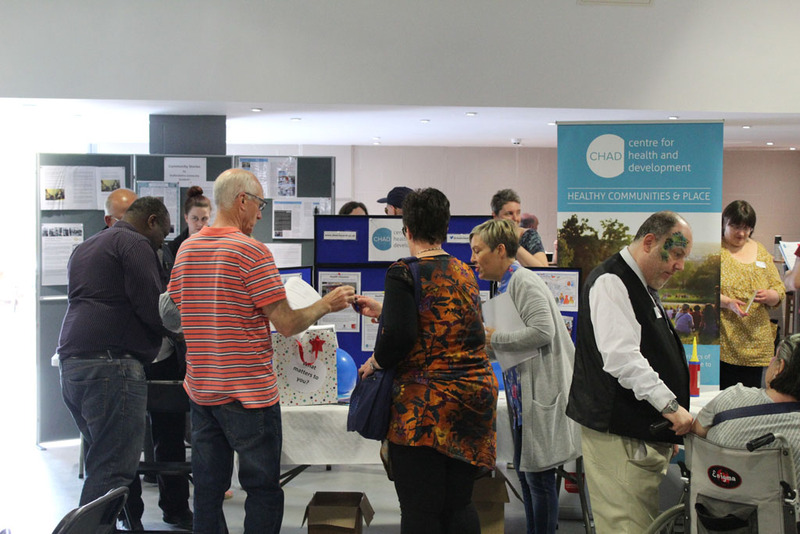 More feedback was gathered via an evaluation form which was distributed to all attendees at the end of the Big Community Conversation 2018 and also participants had the opportunity to write down their experiences on leaves that formed part of an ‘Evaluation Tree’. 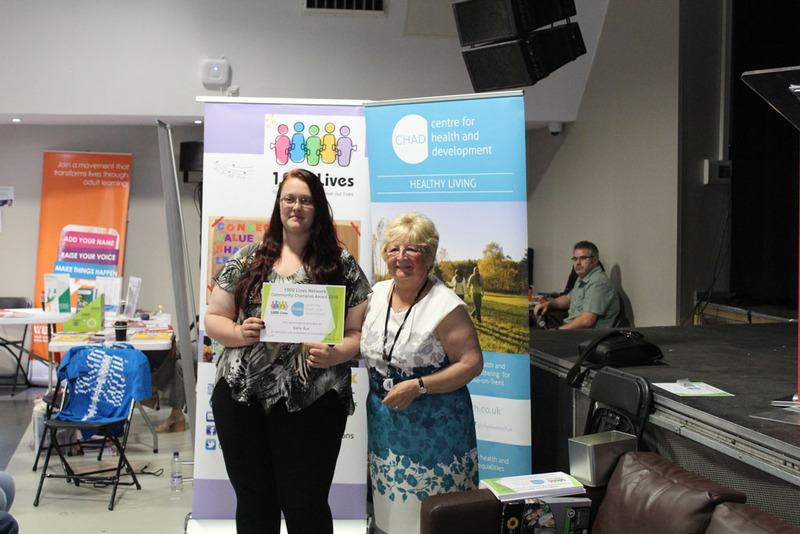 The full evaluation report can be found here.